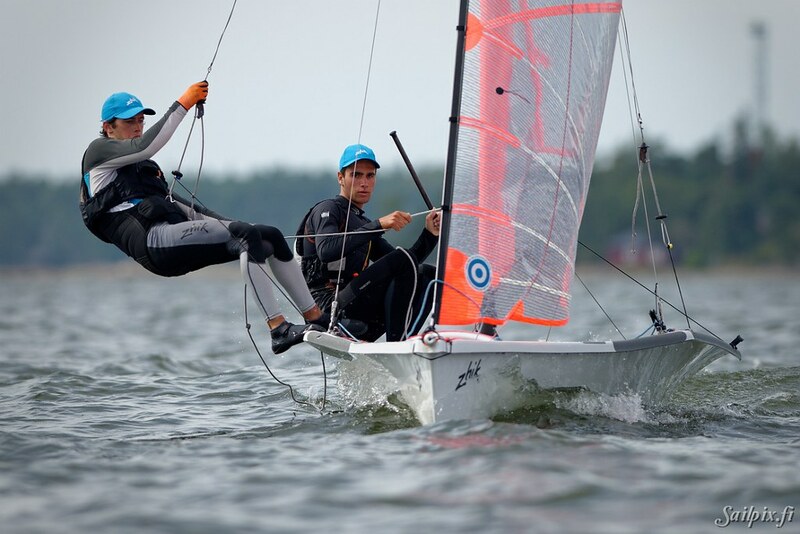 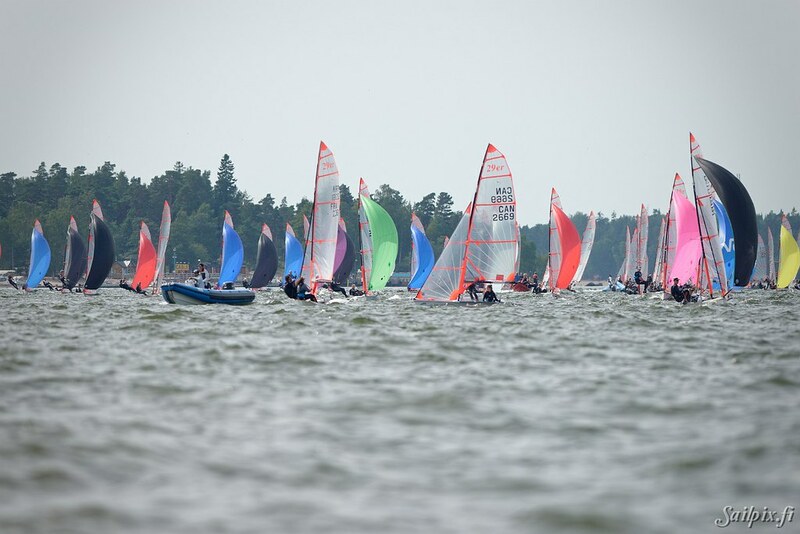 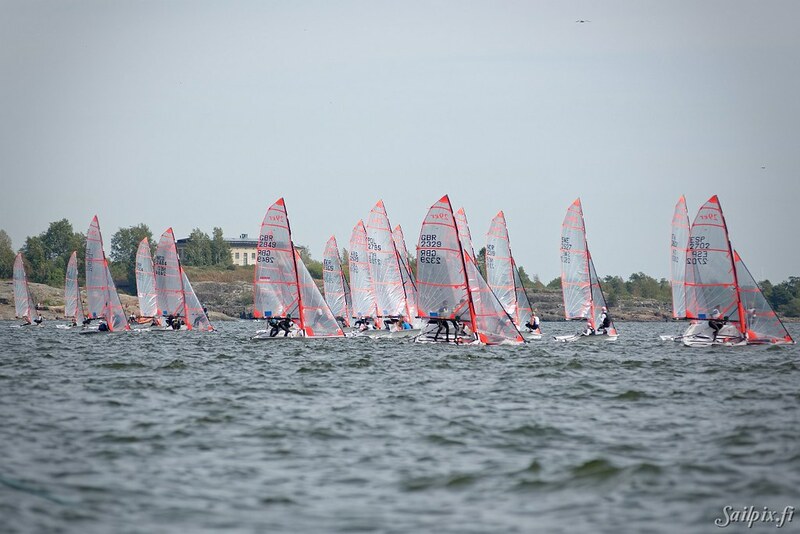 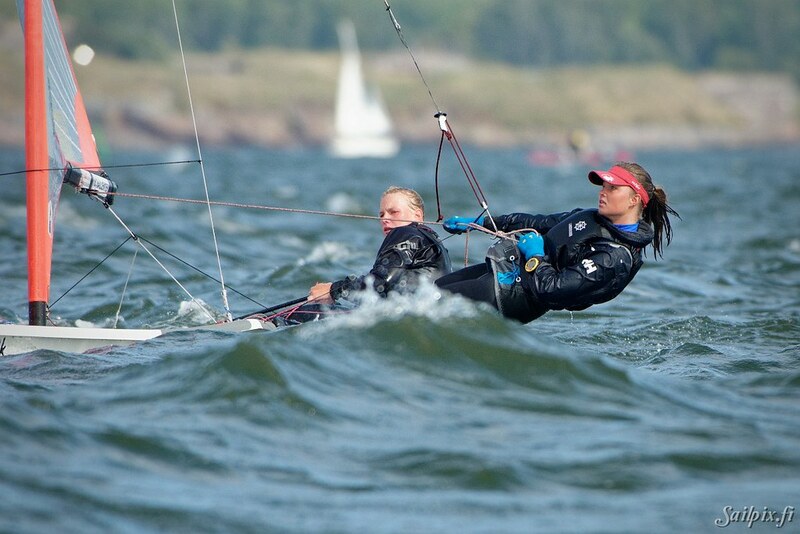 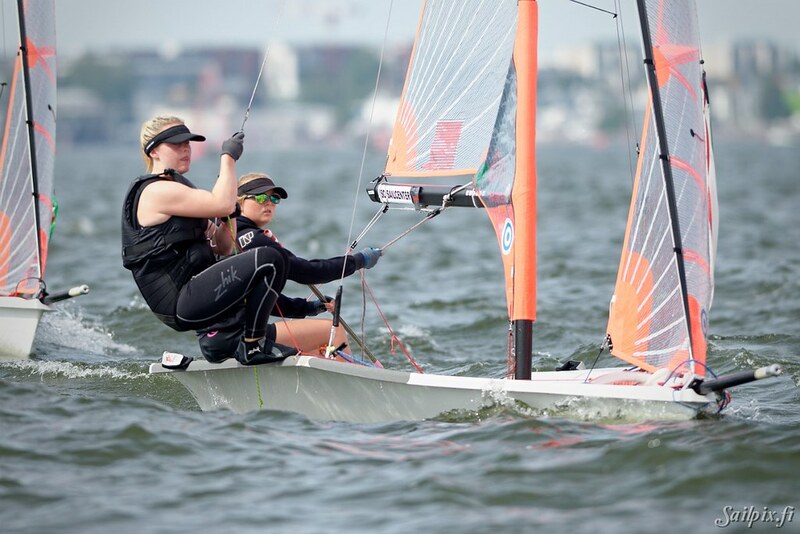 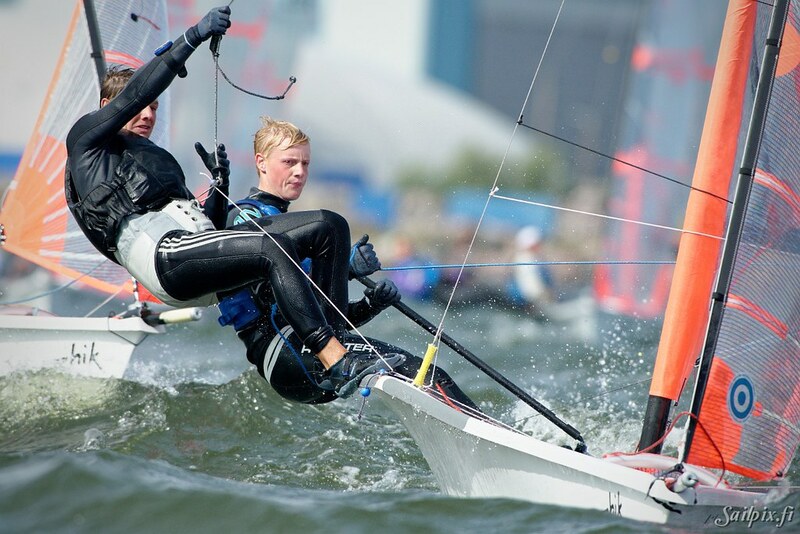 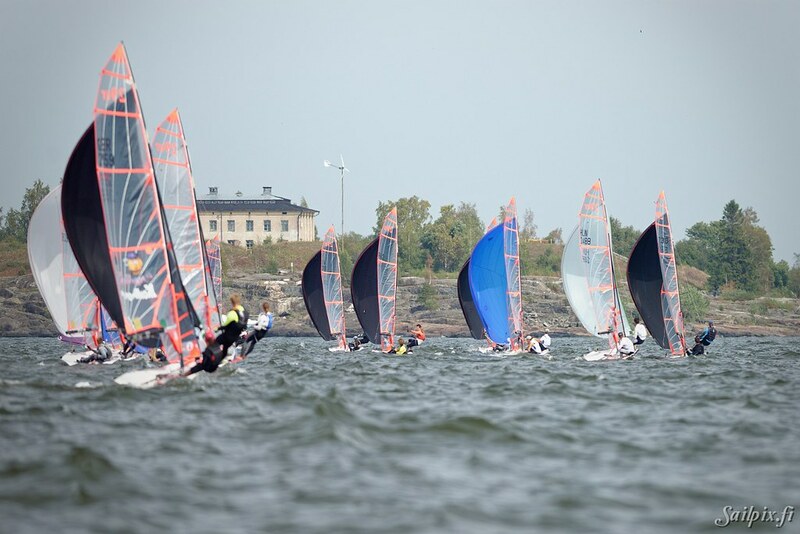 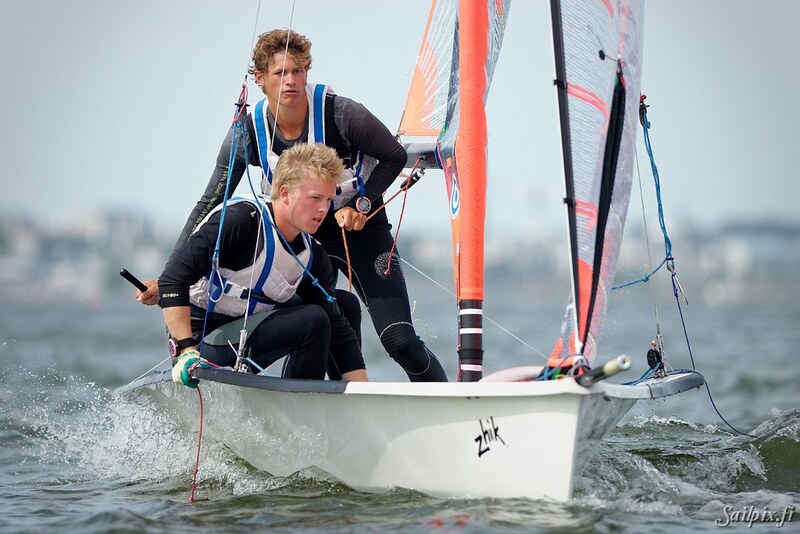 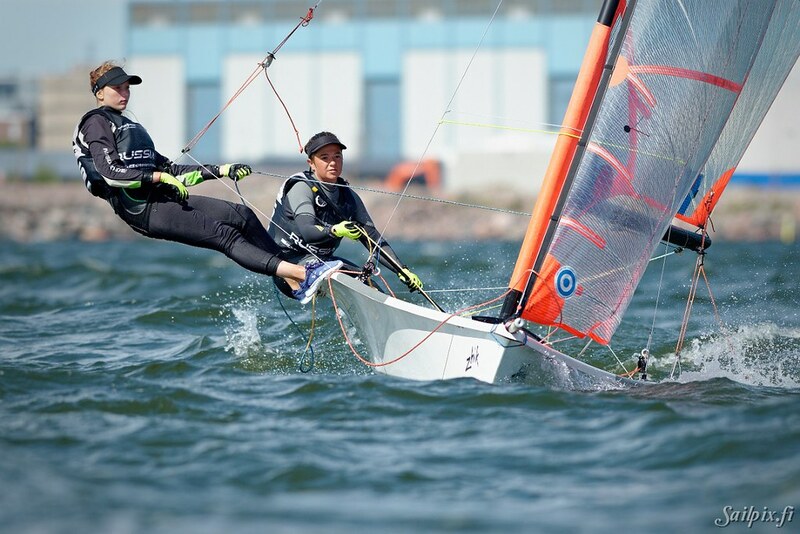 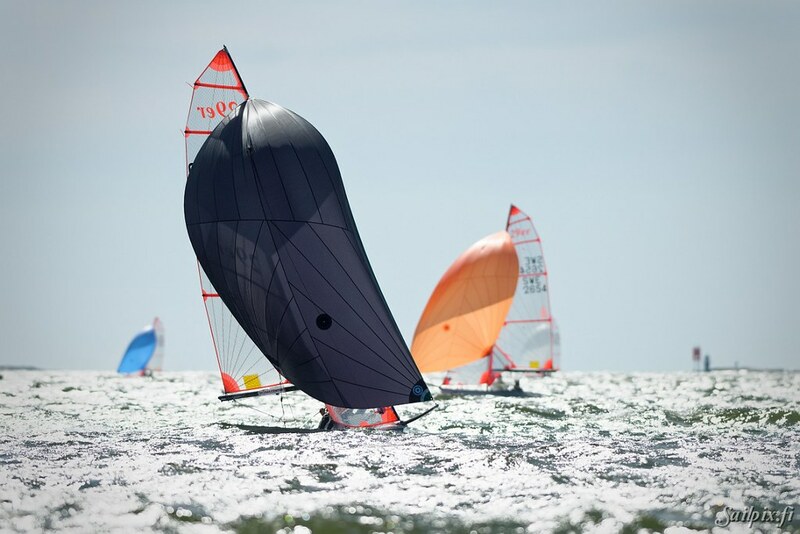 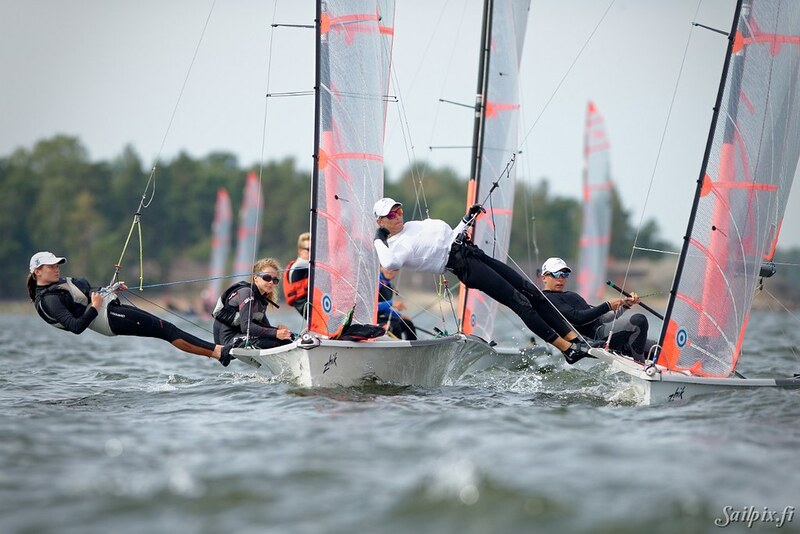 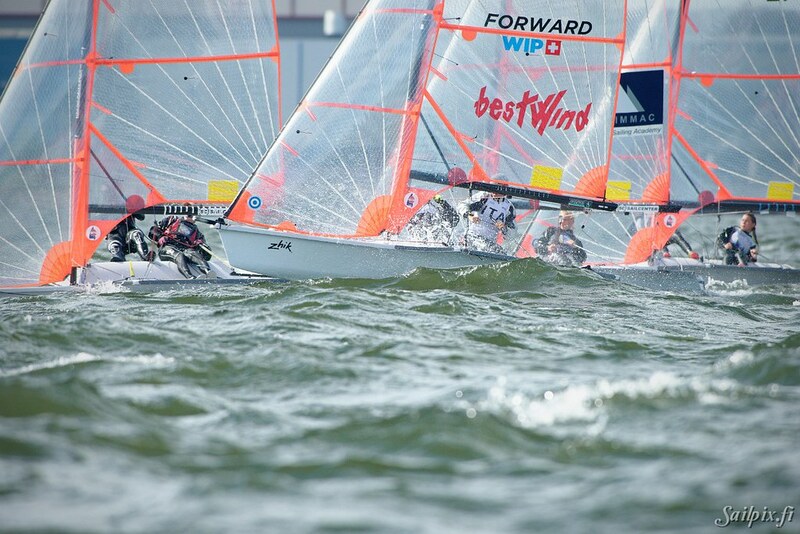 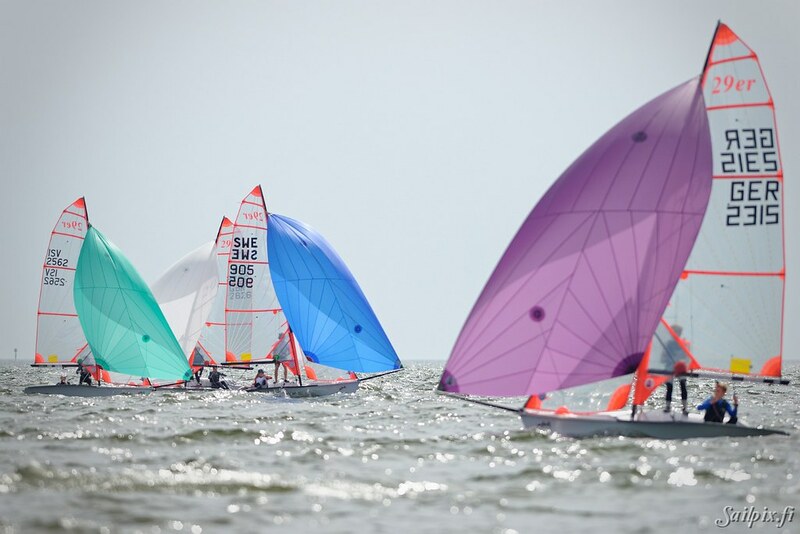 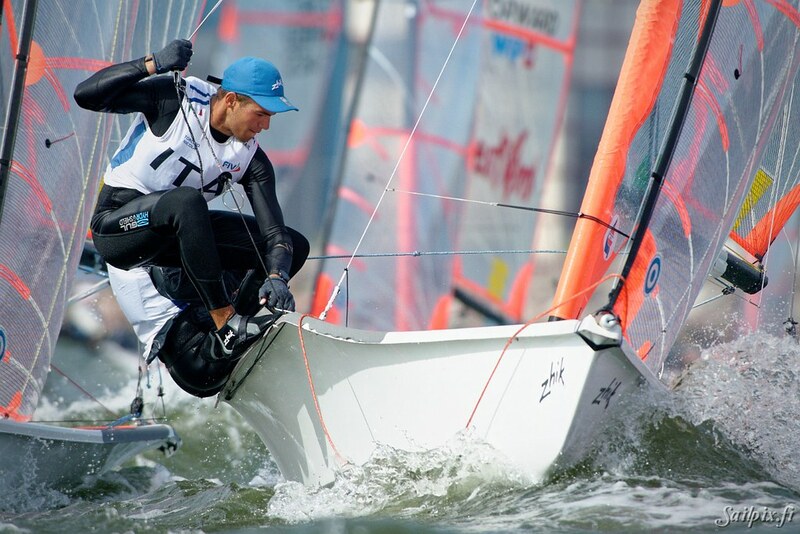 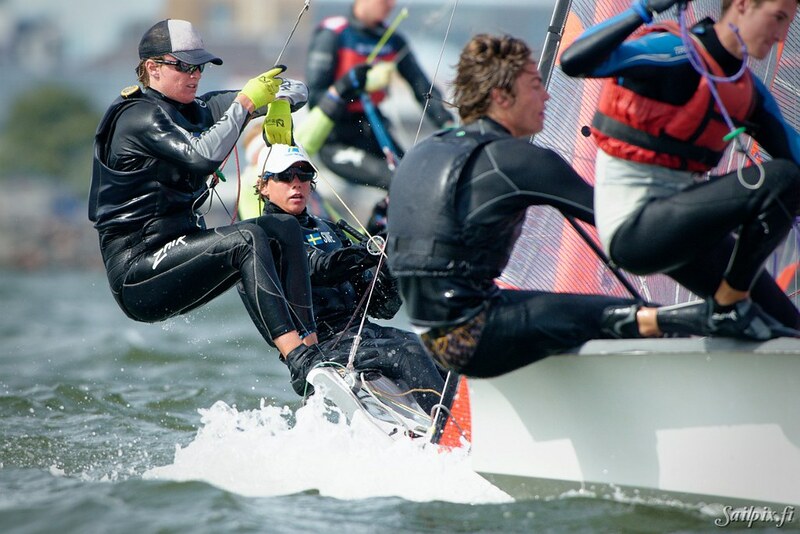 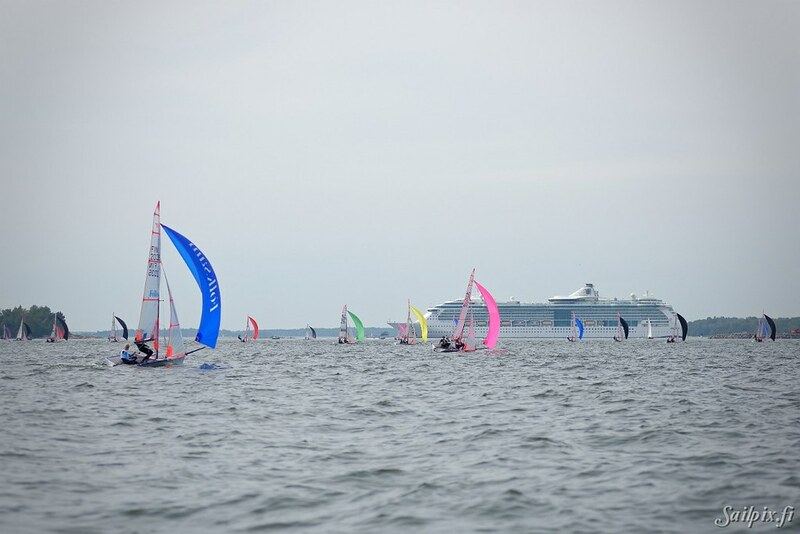 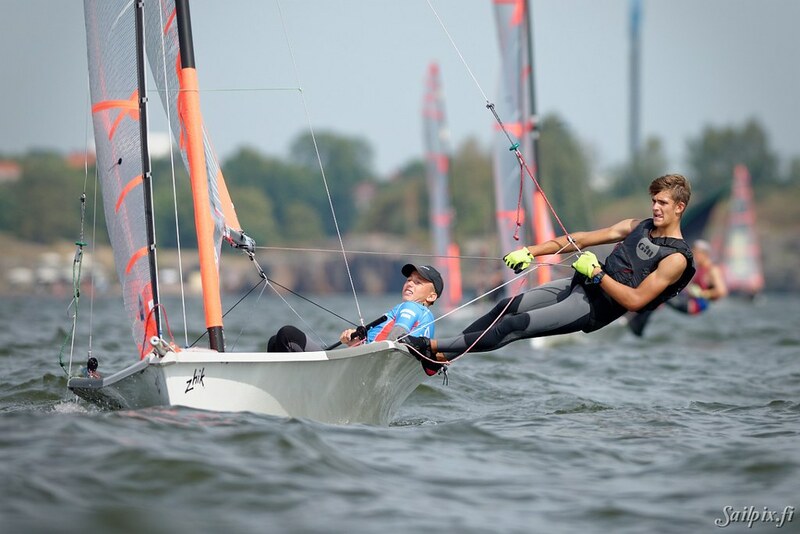 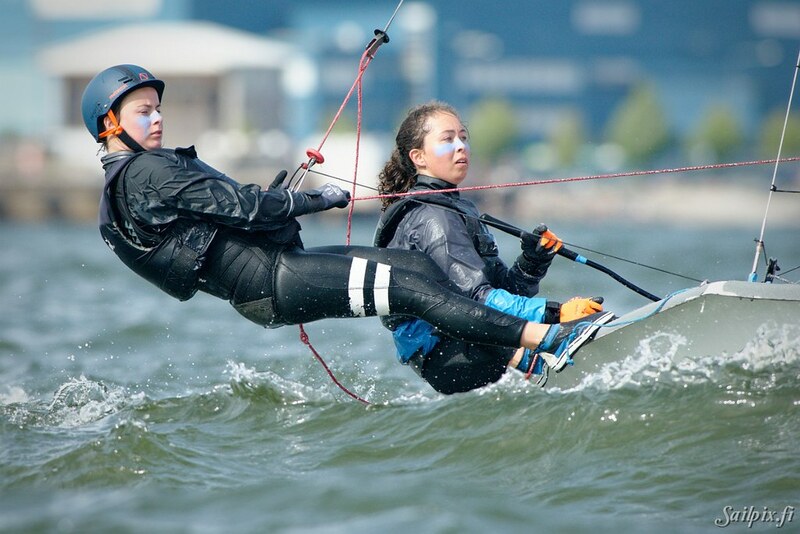 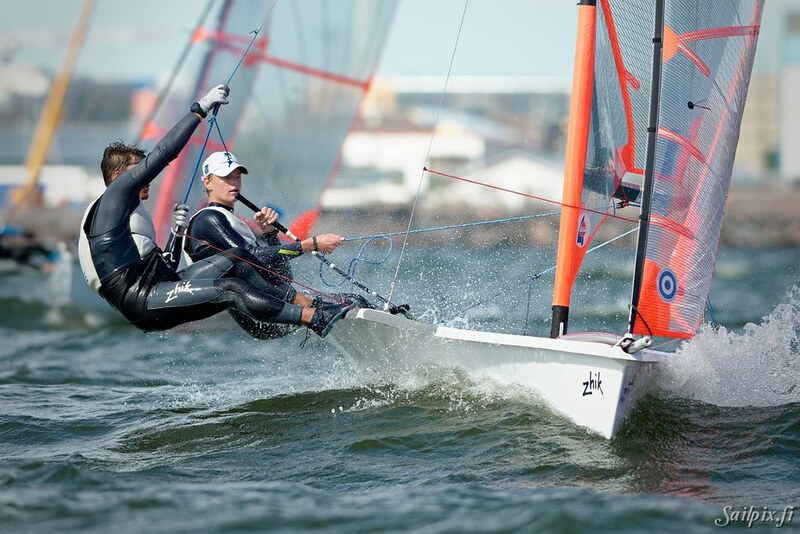 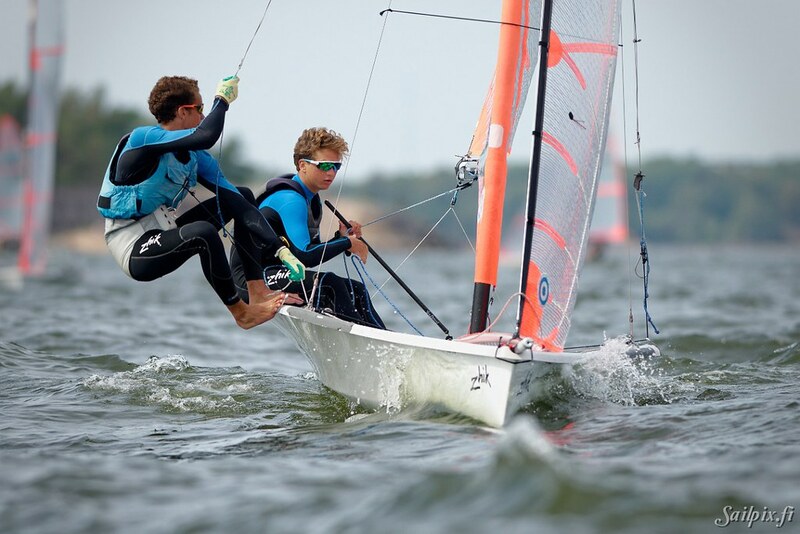 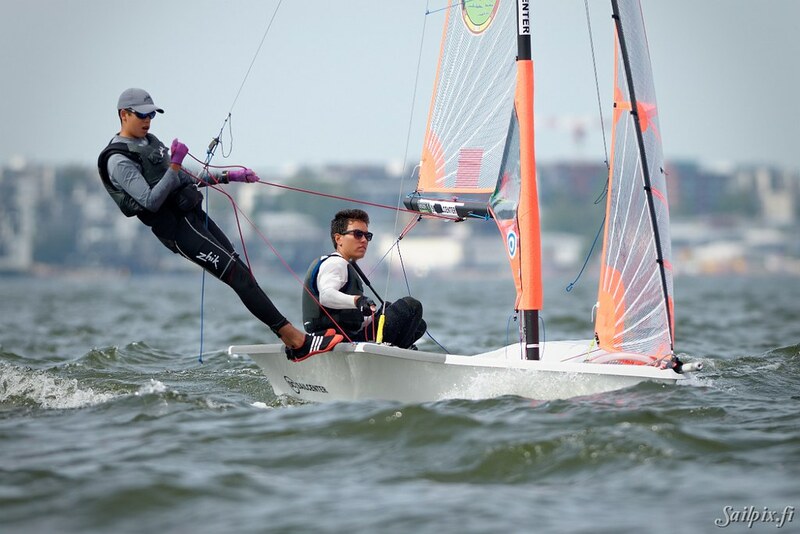 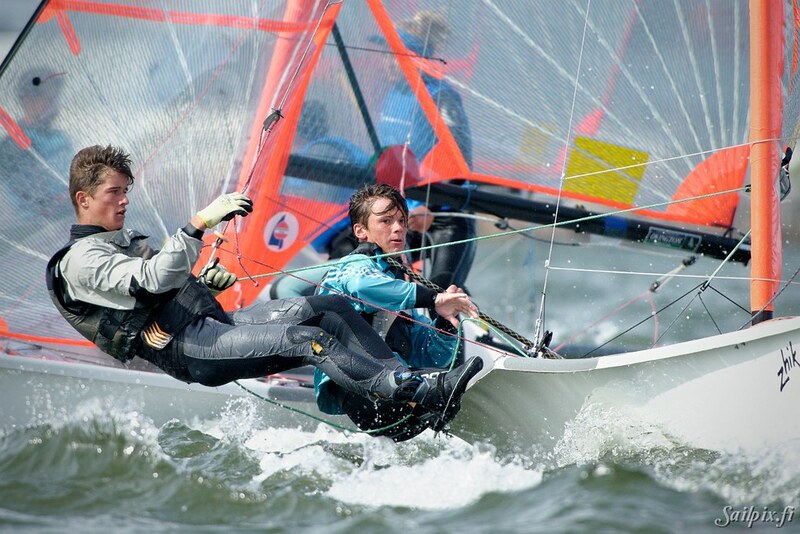 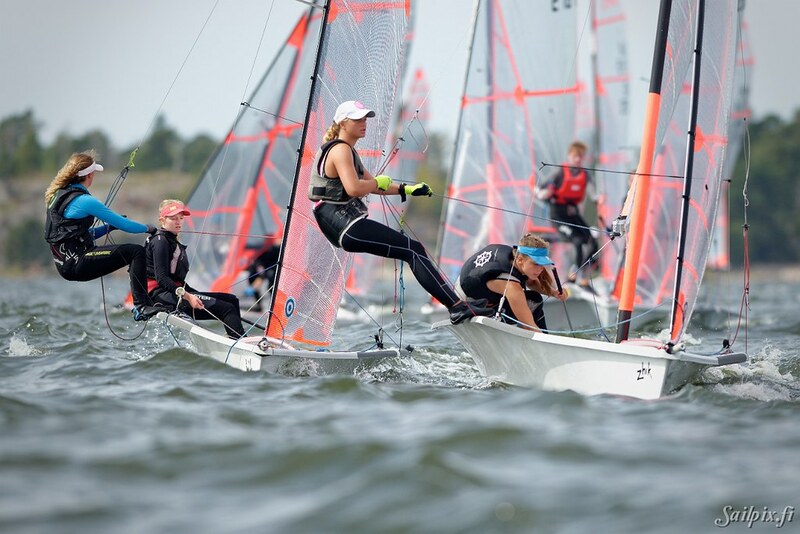 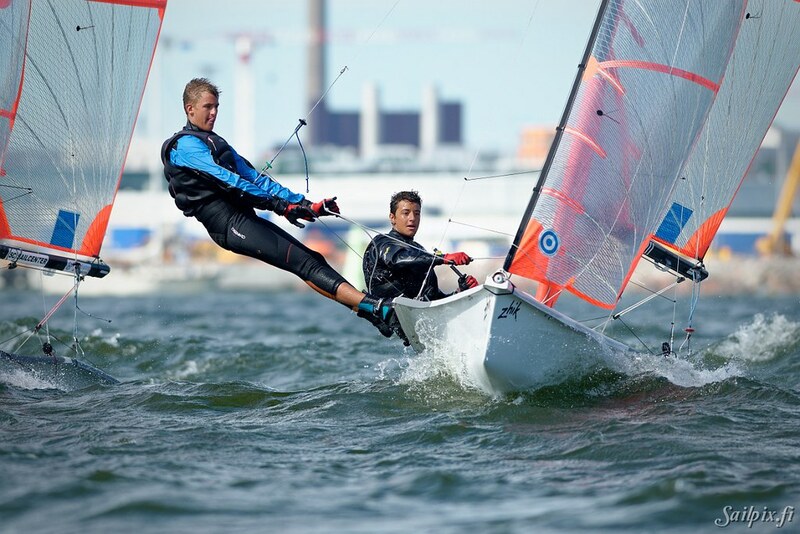 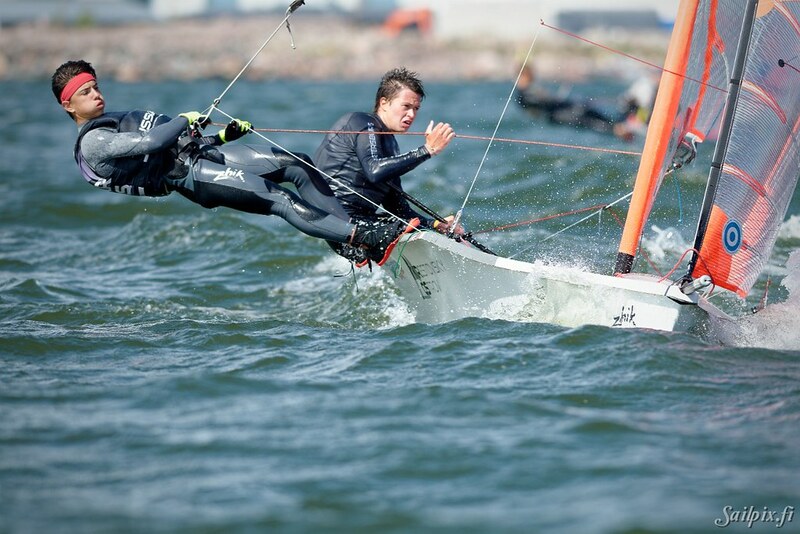 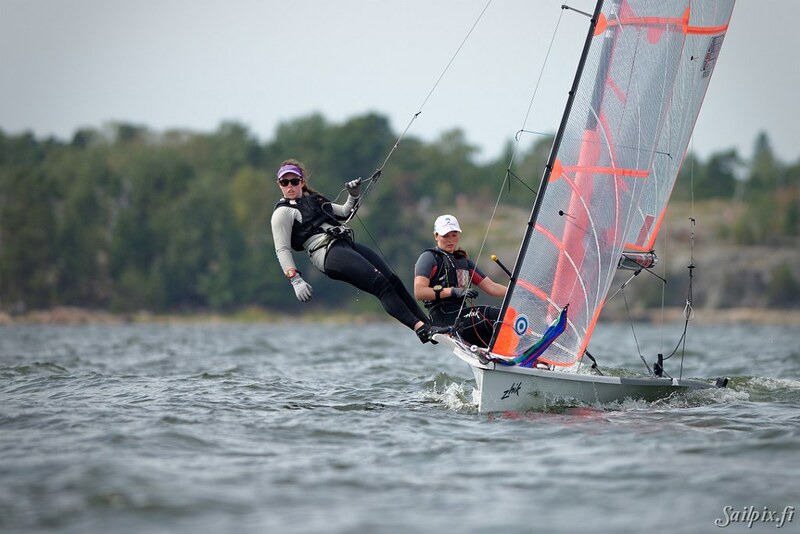 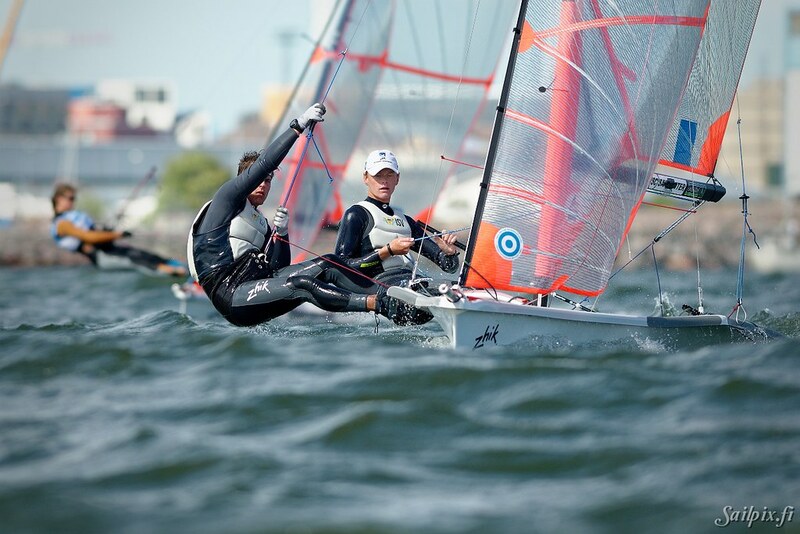 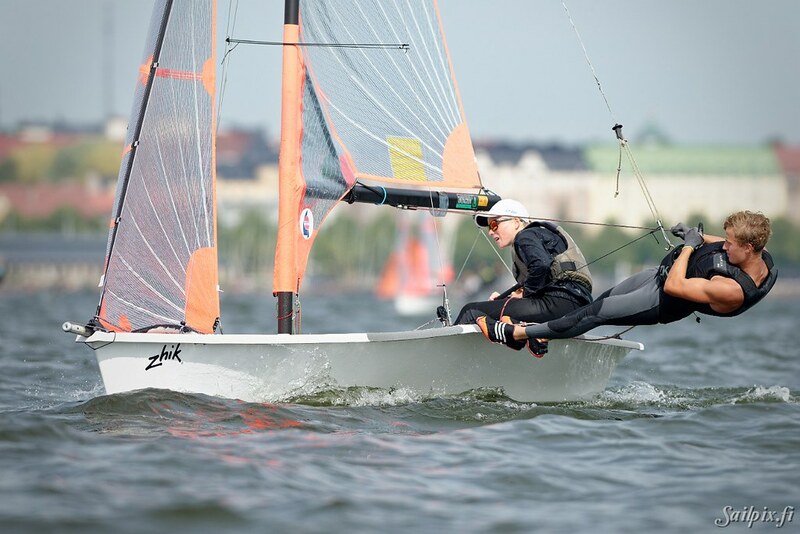 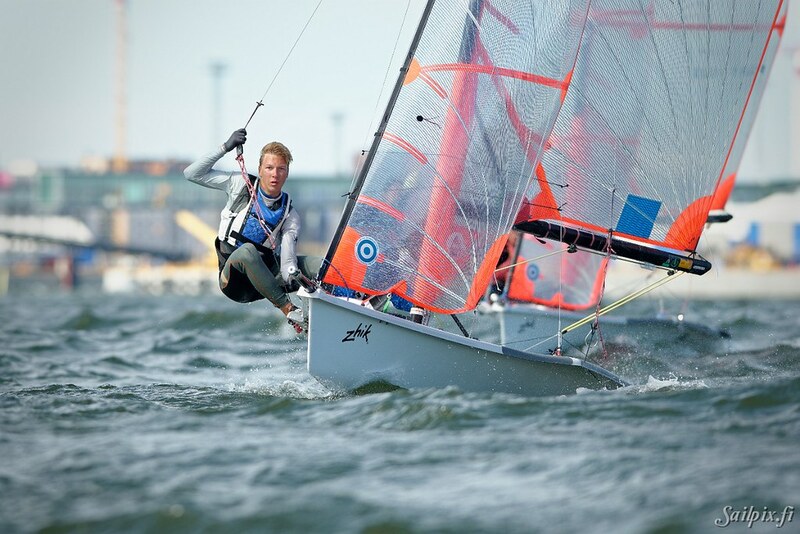 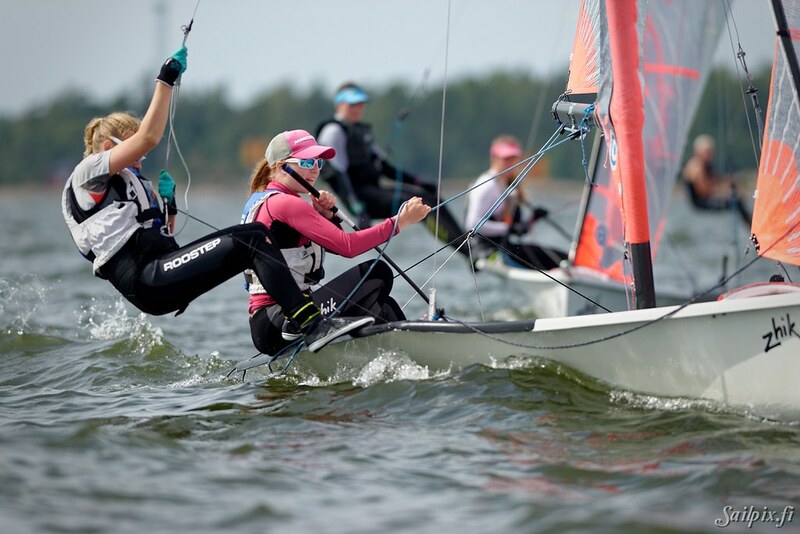 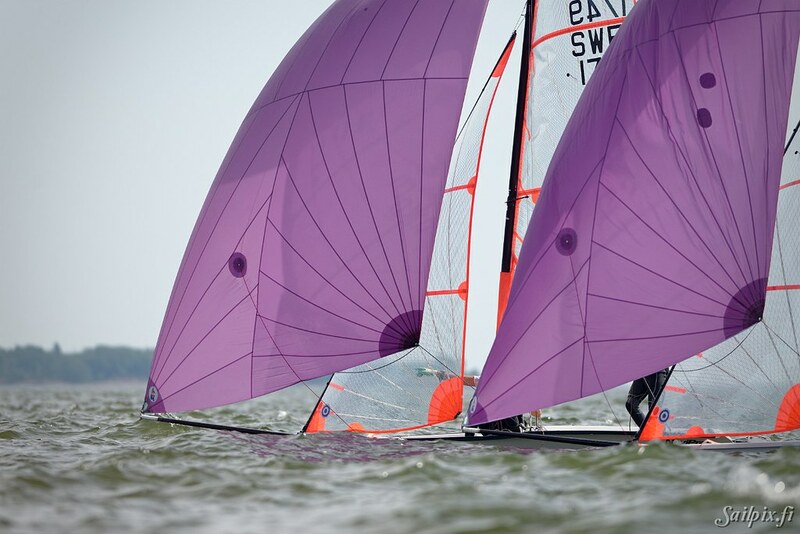 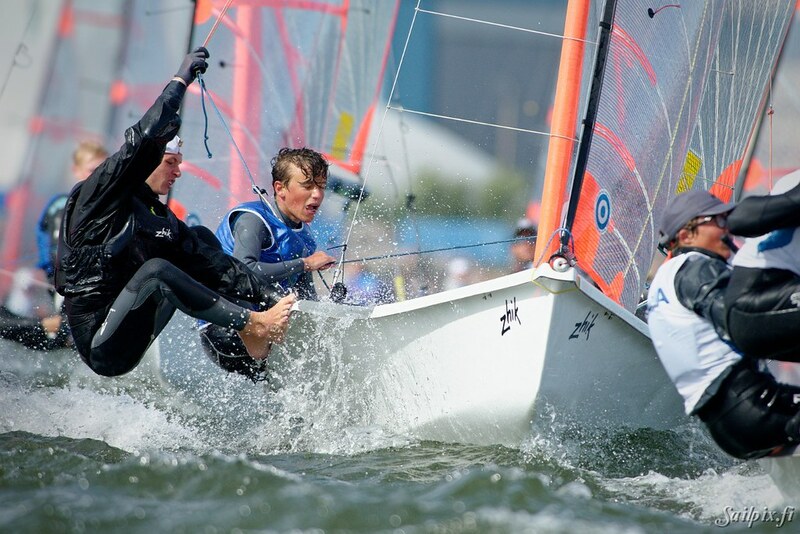 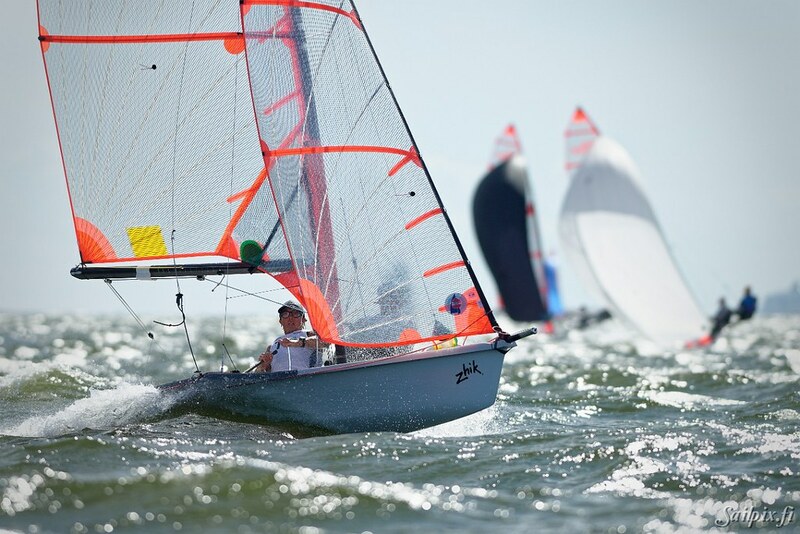 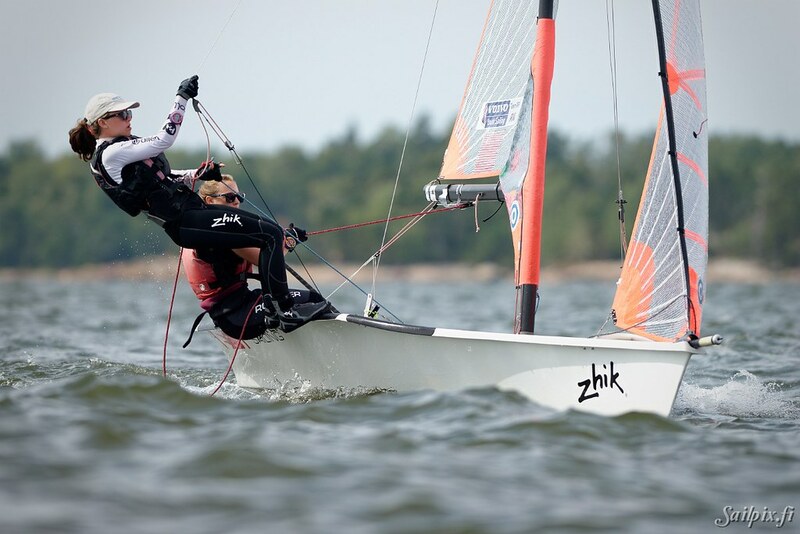 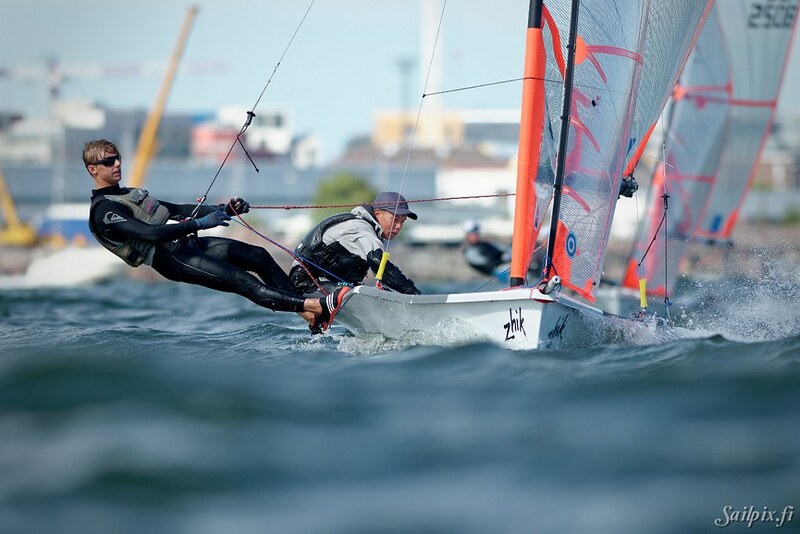 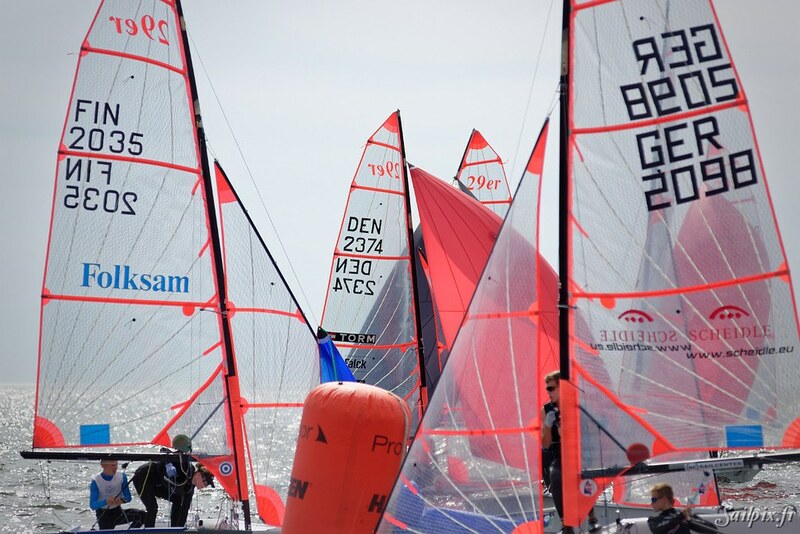 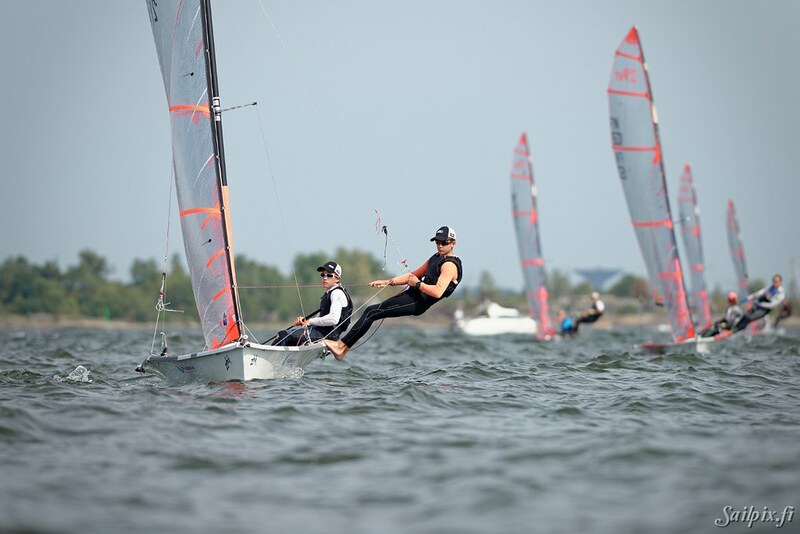 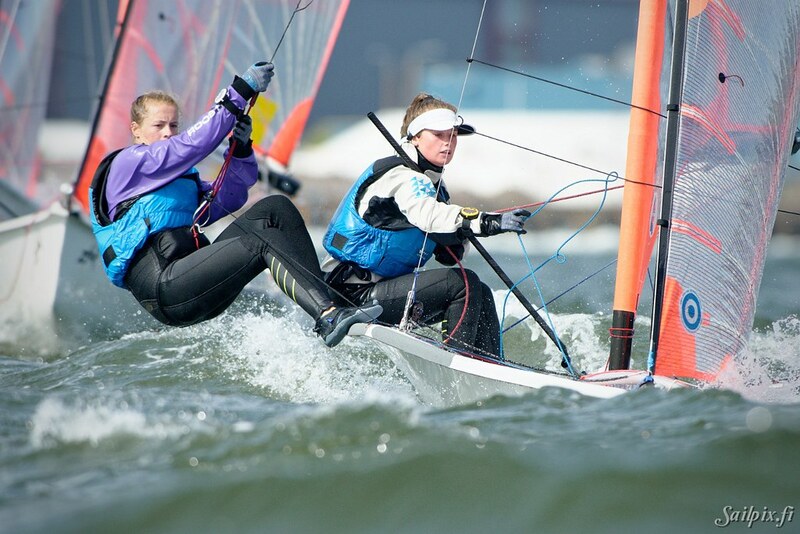 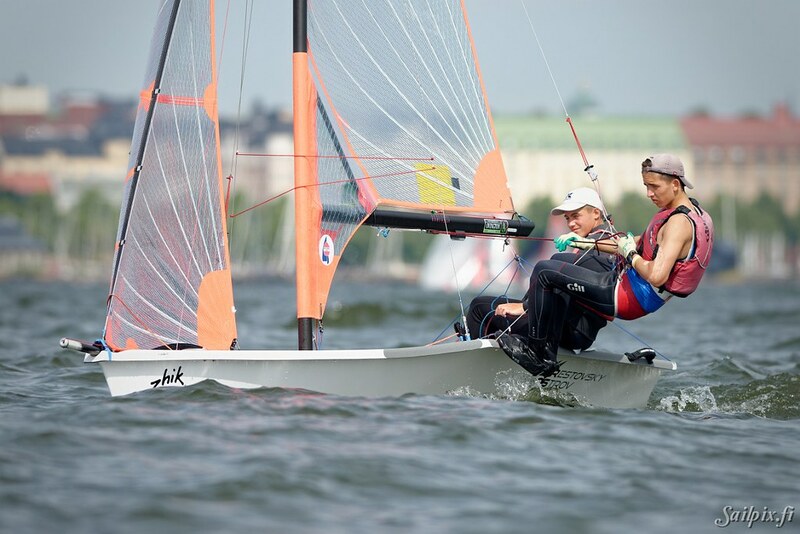 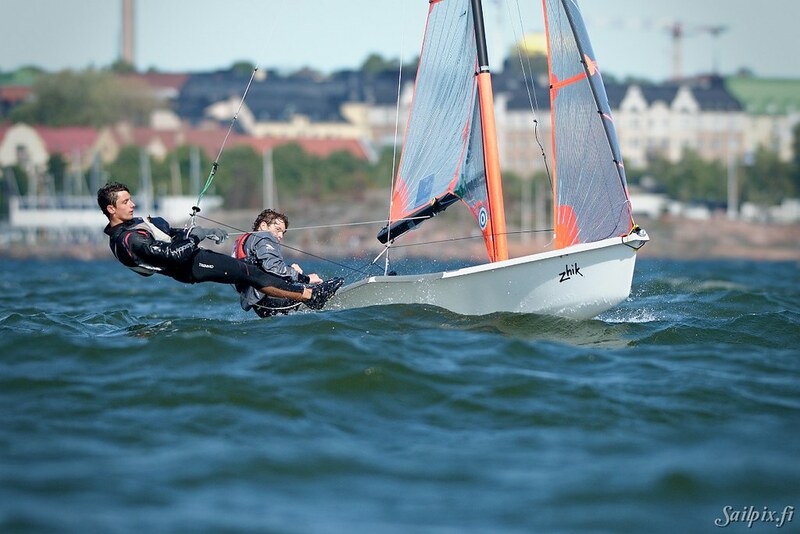 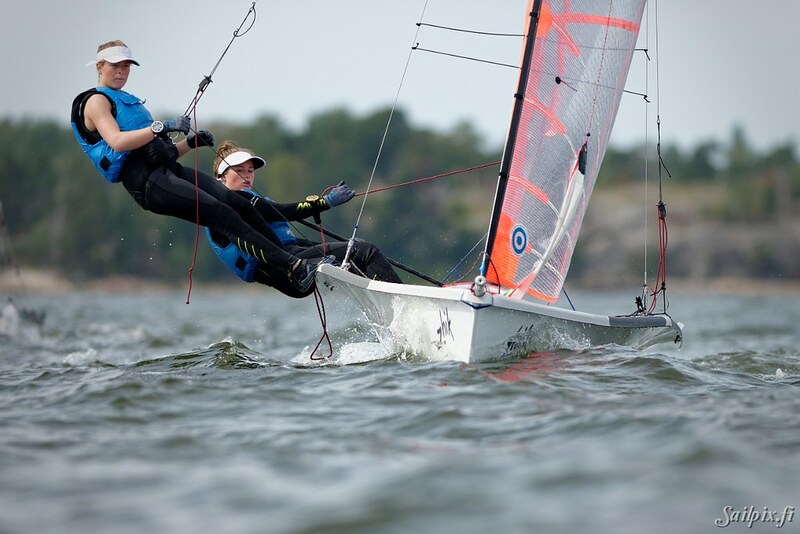 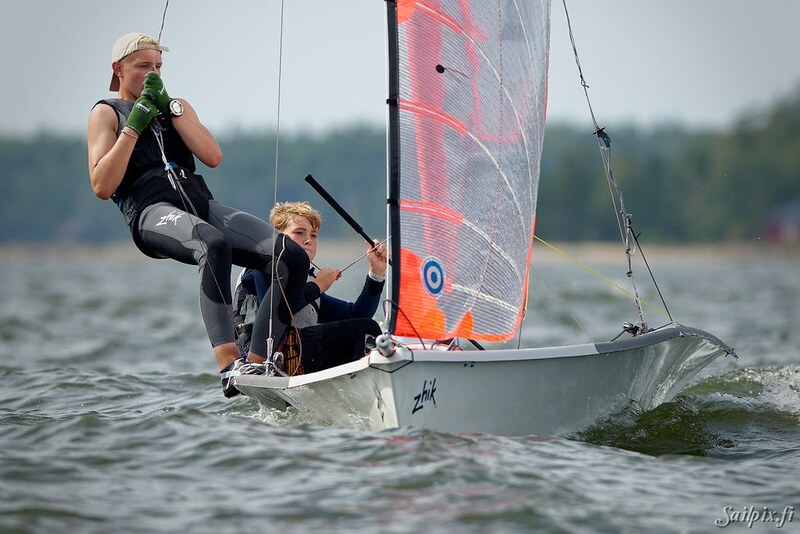 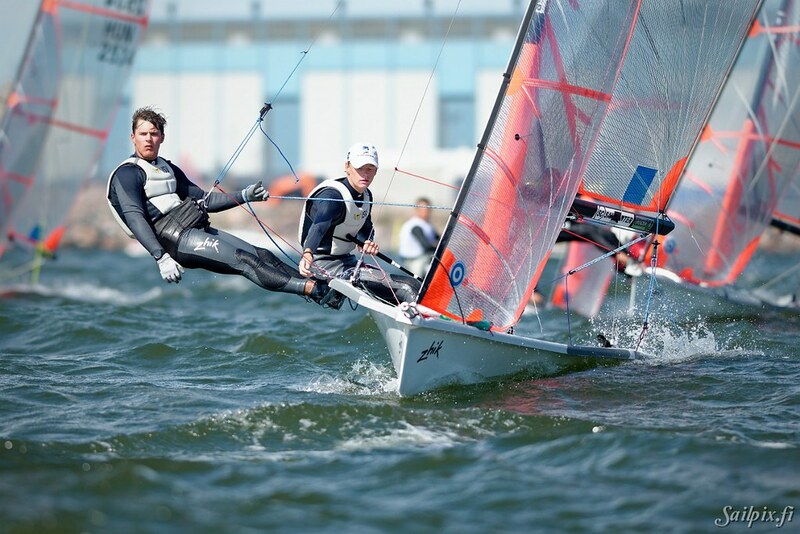 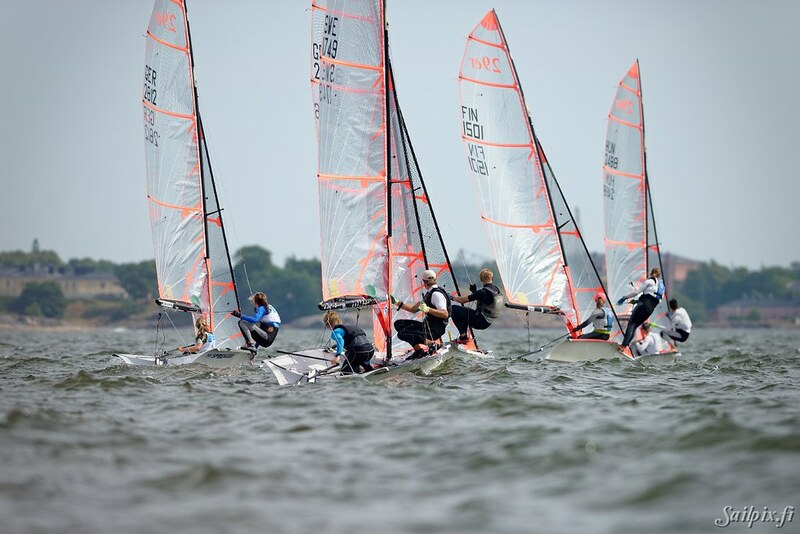 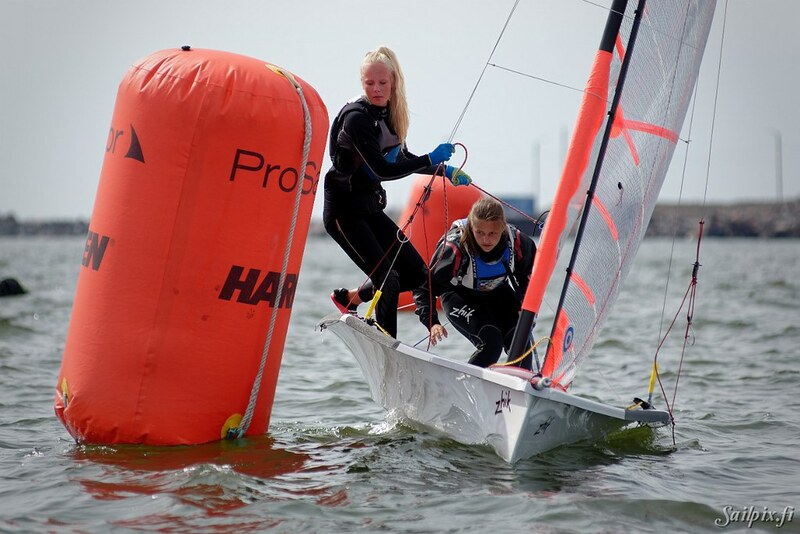 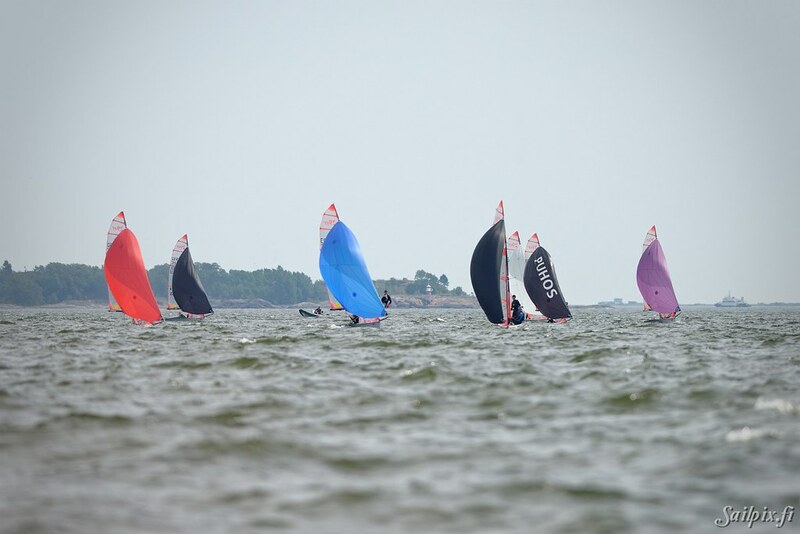 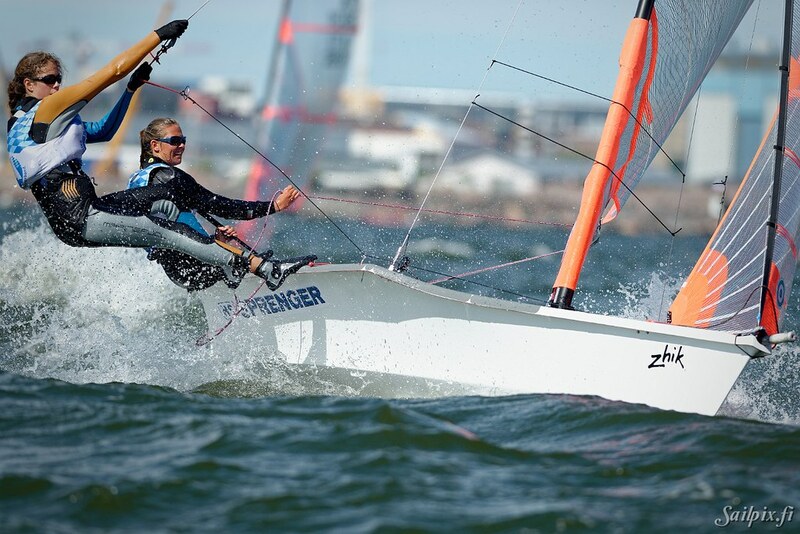 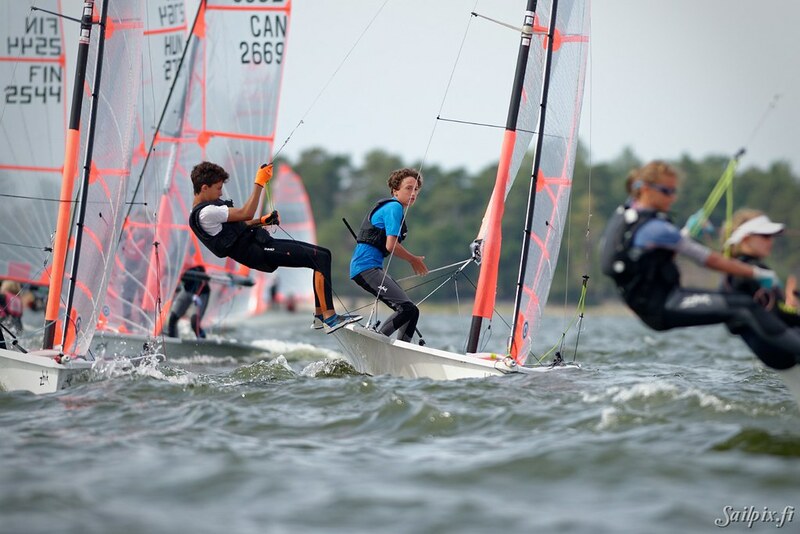 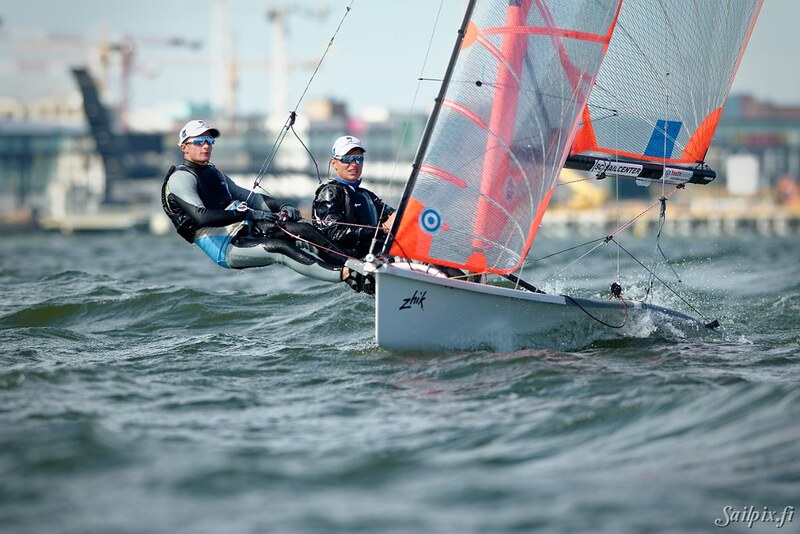 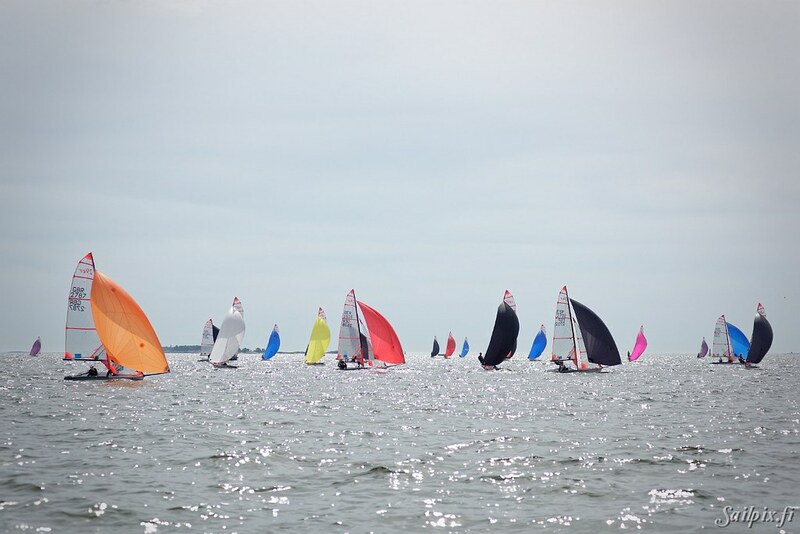 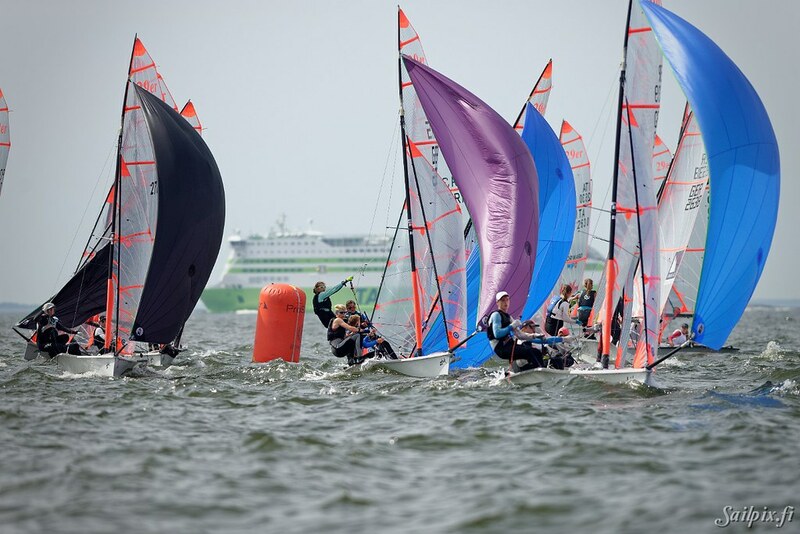 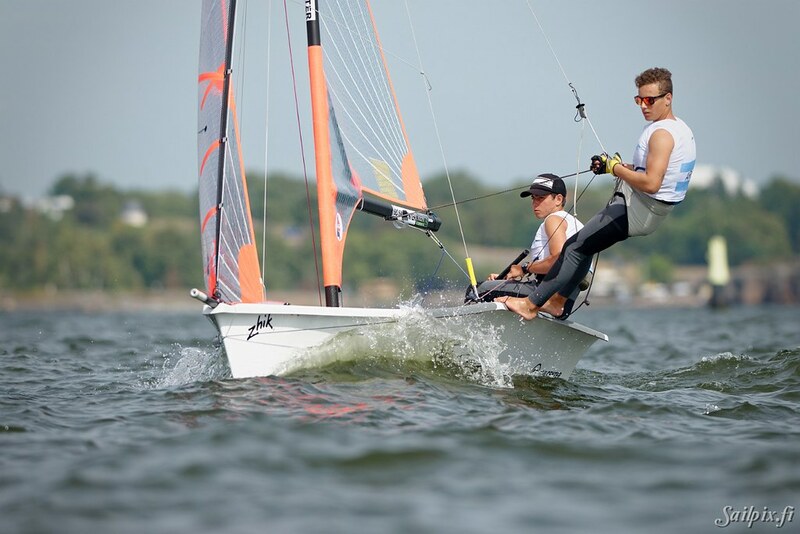 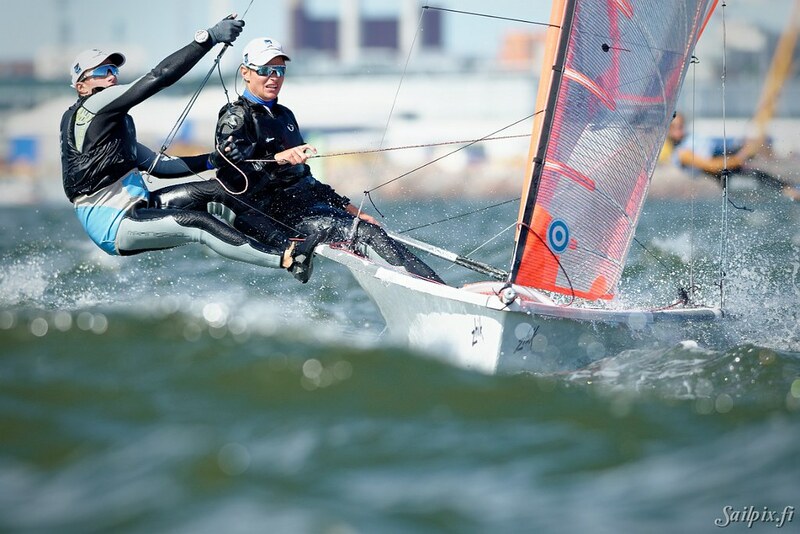 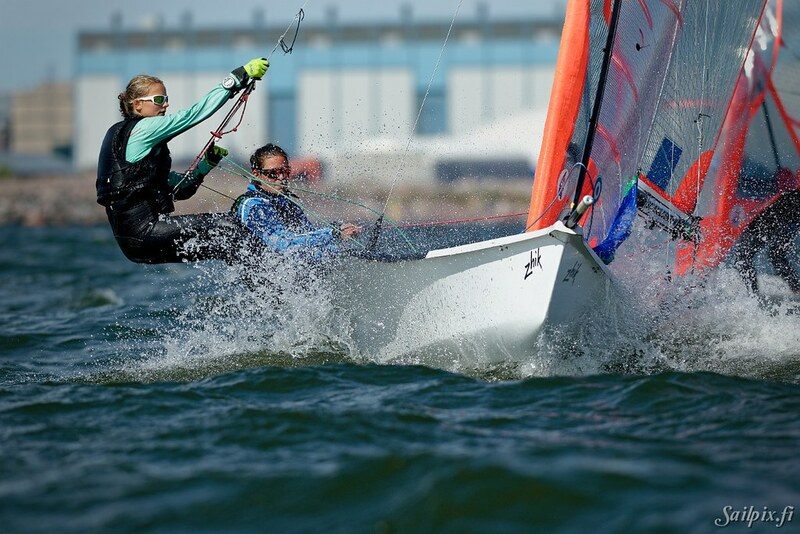 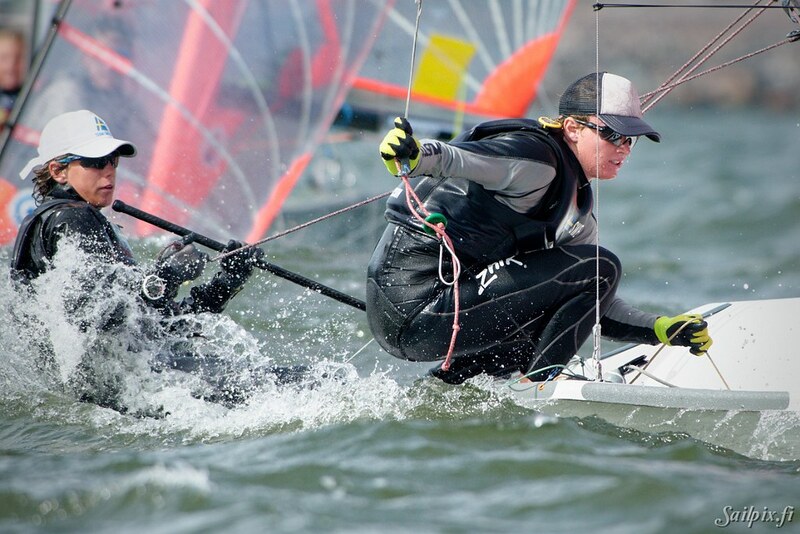 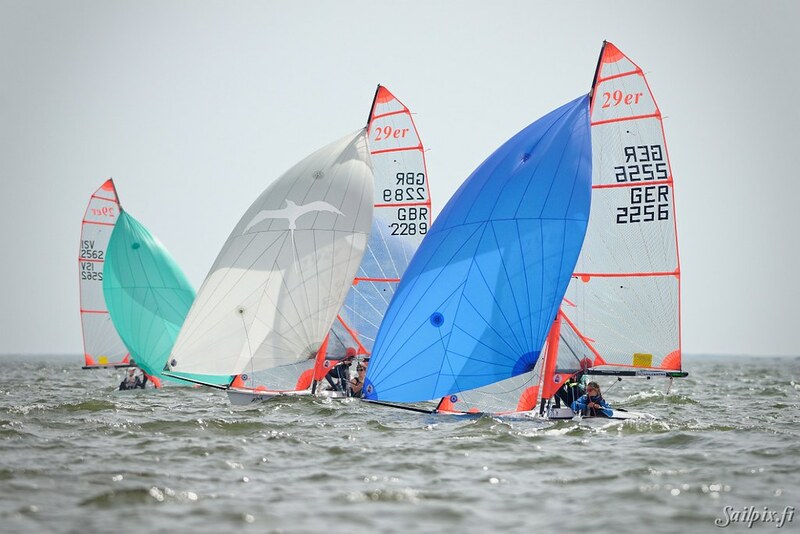 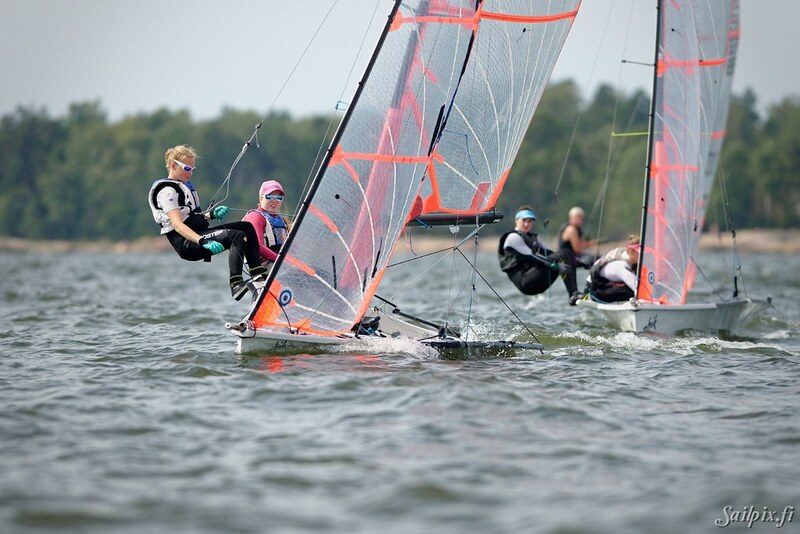 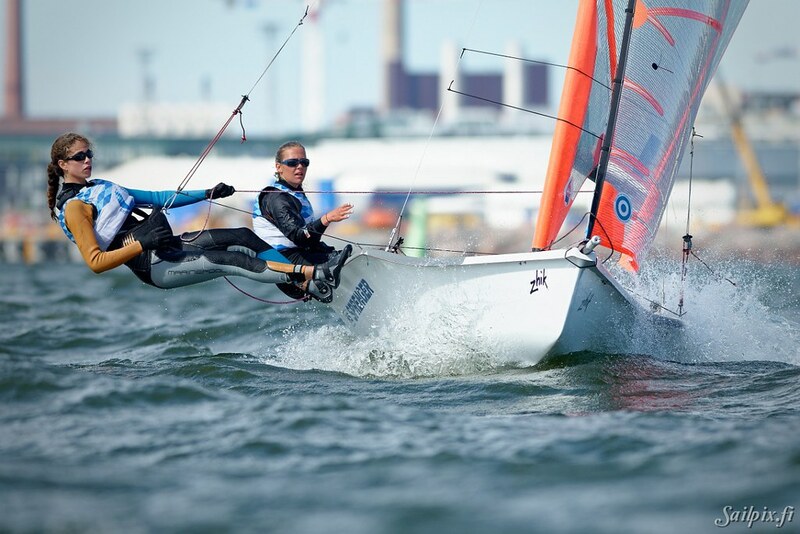 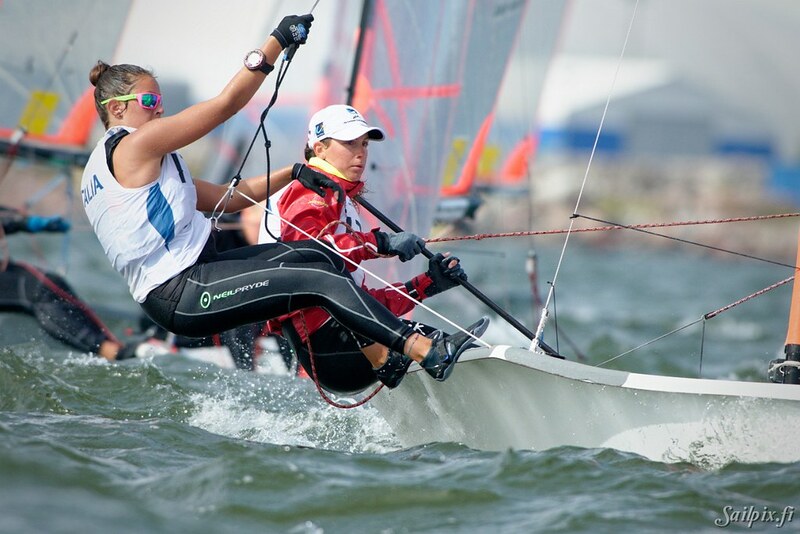 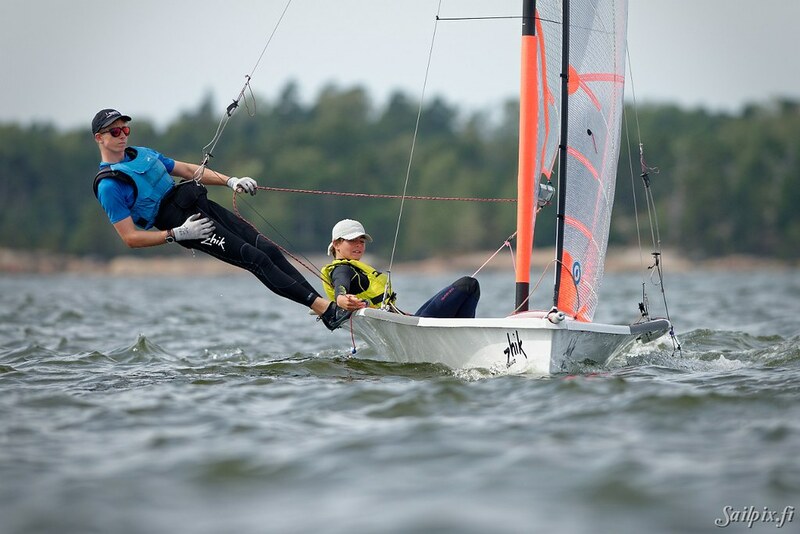 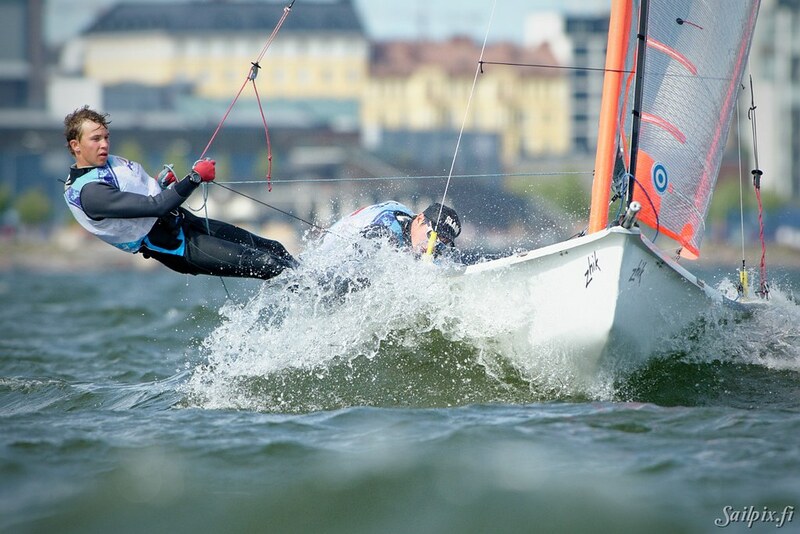 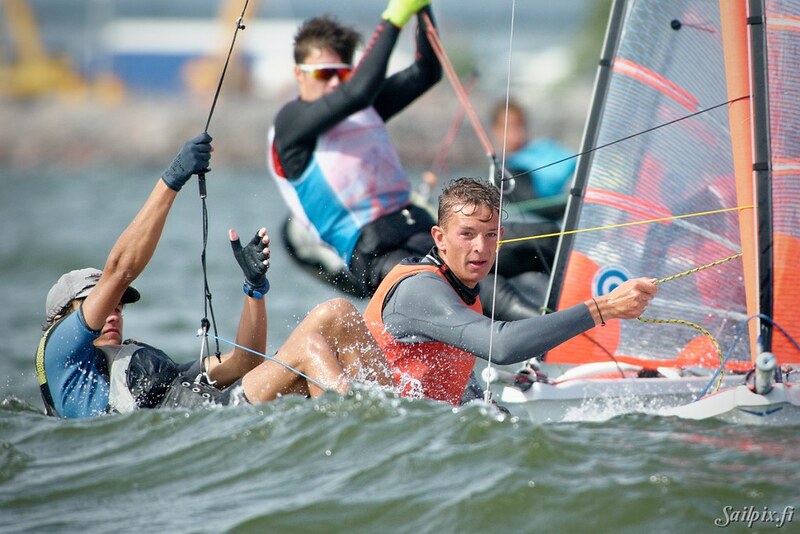 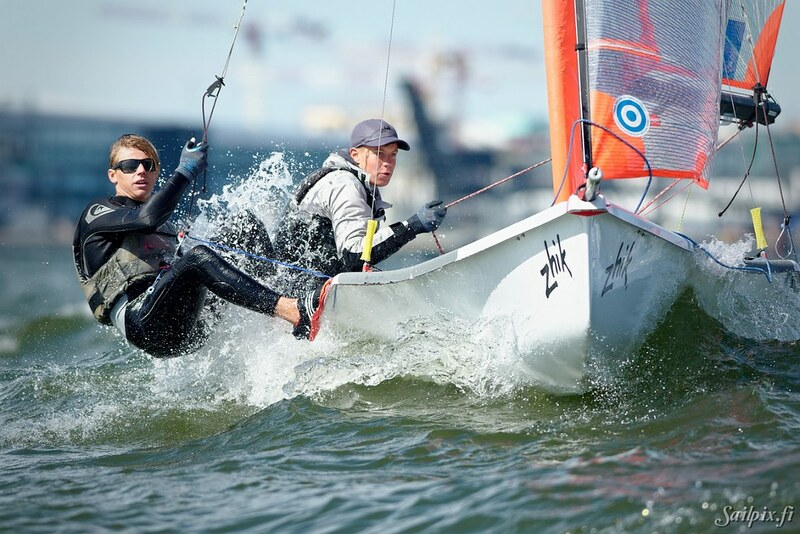 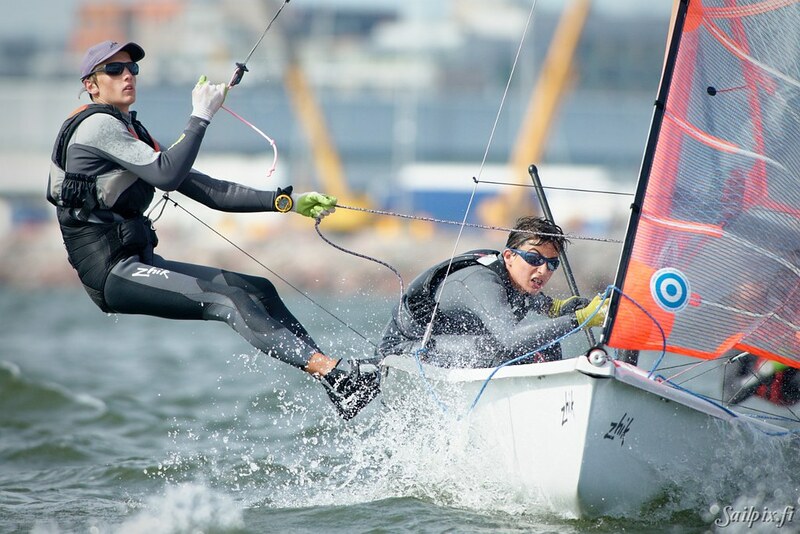 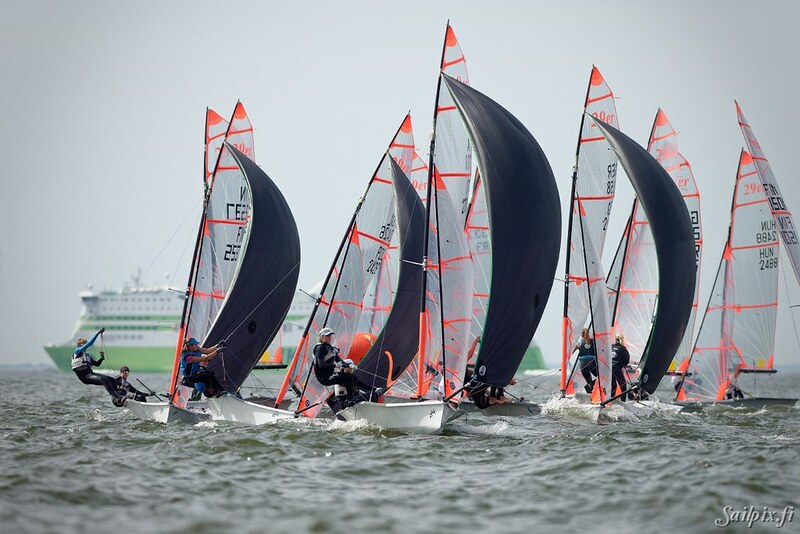 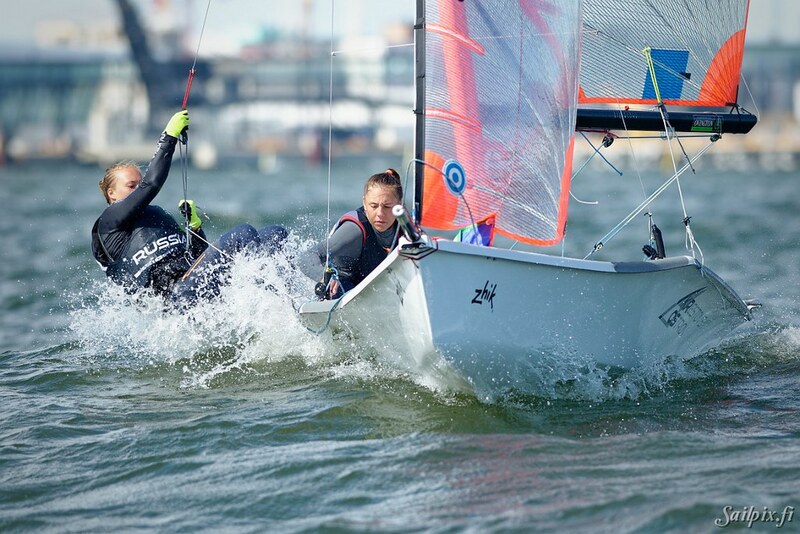 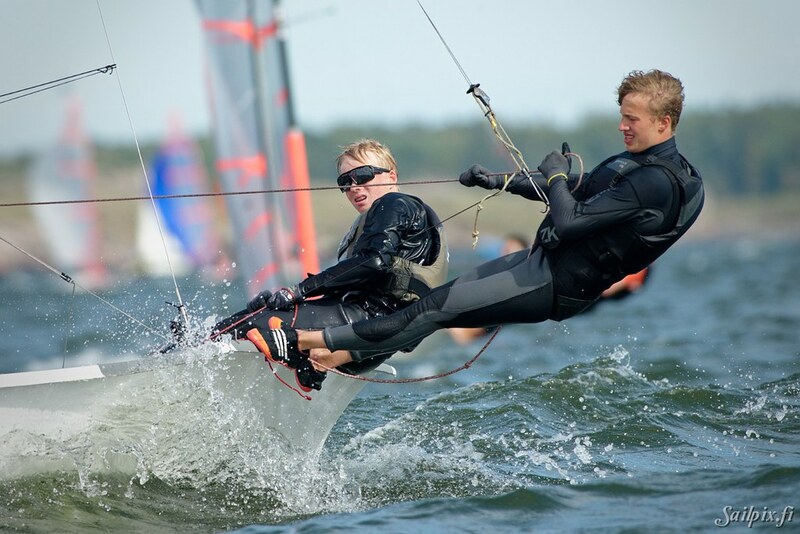 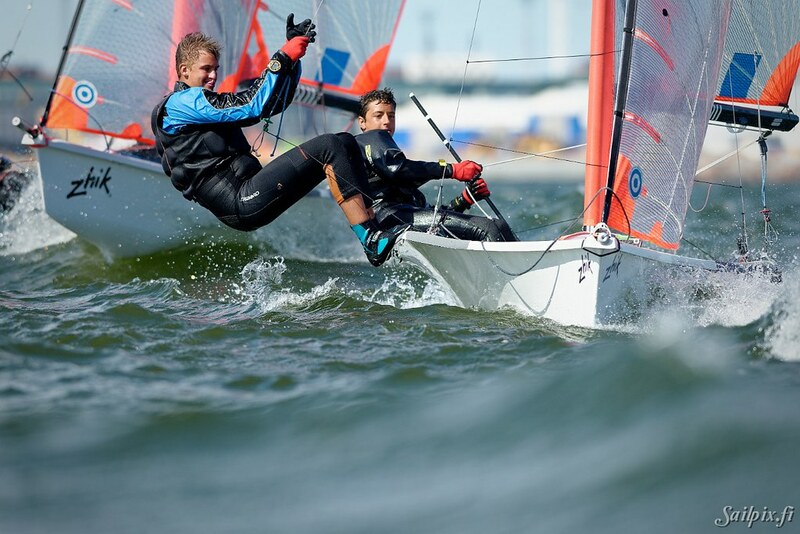 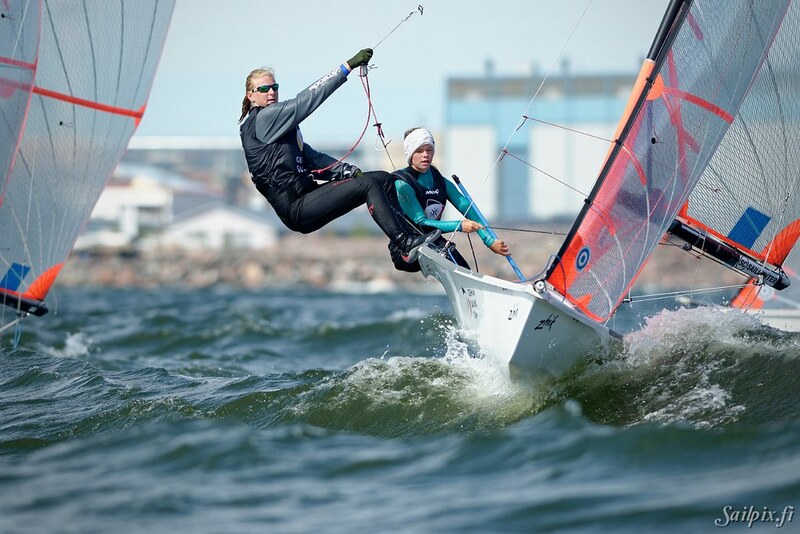 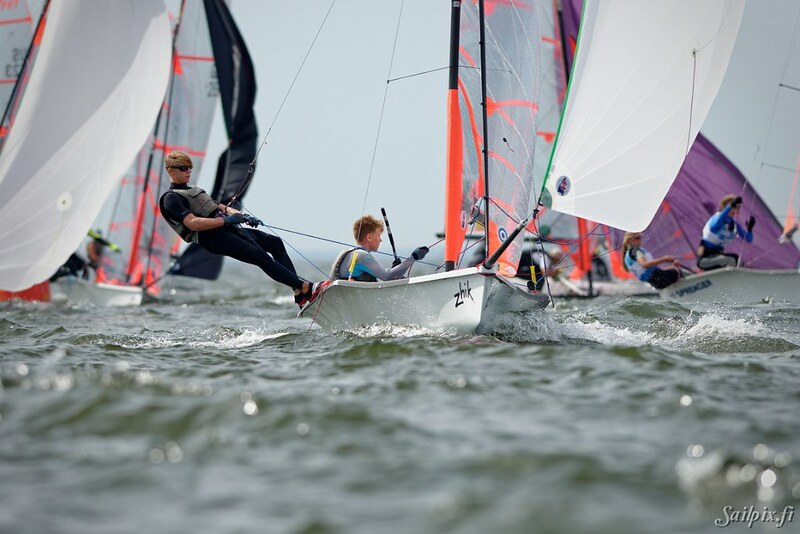 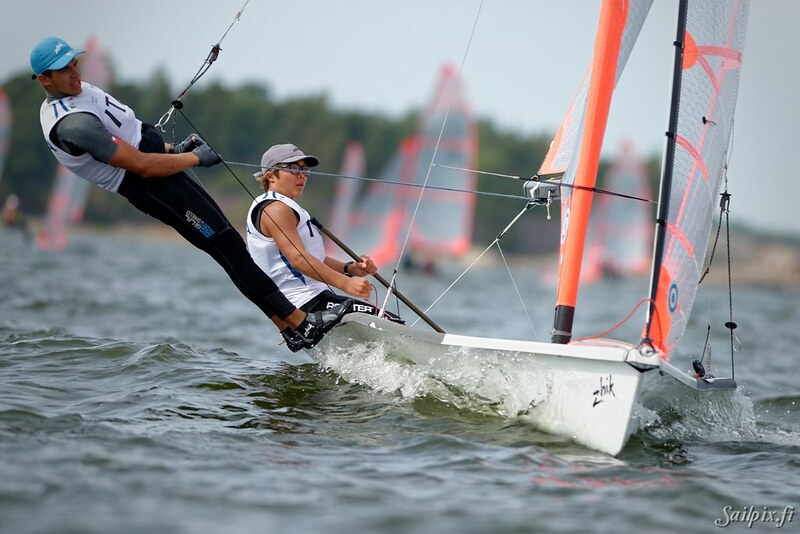 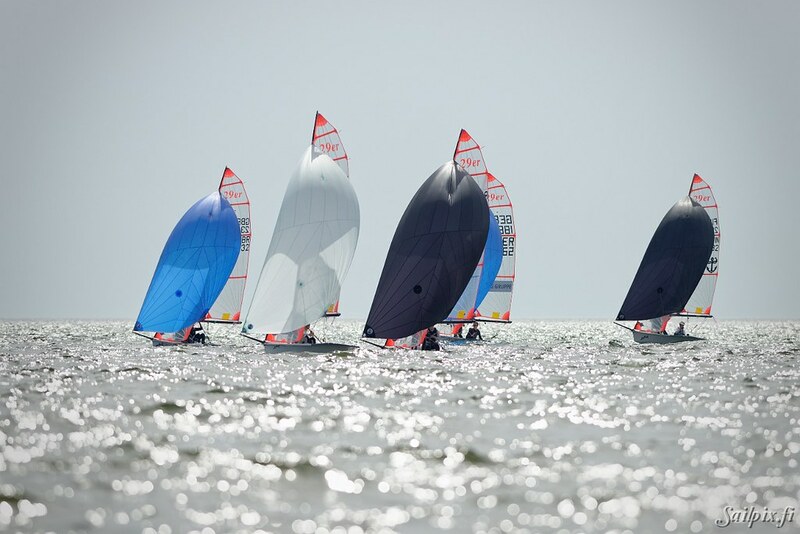 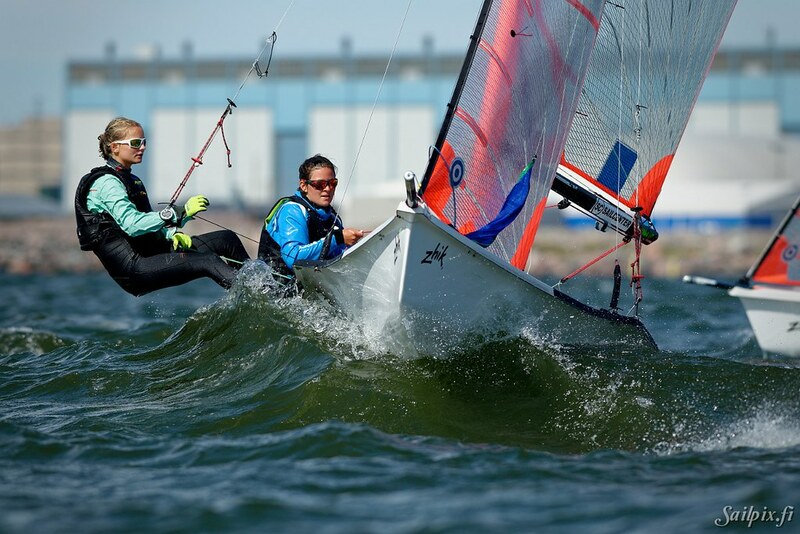 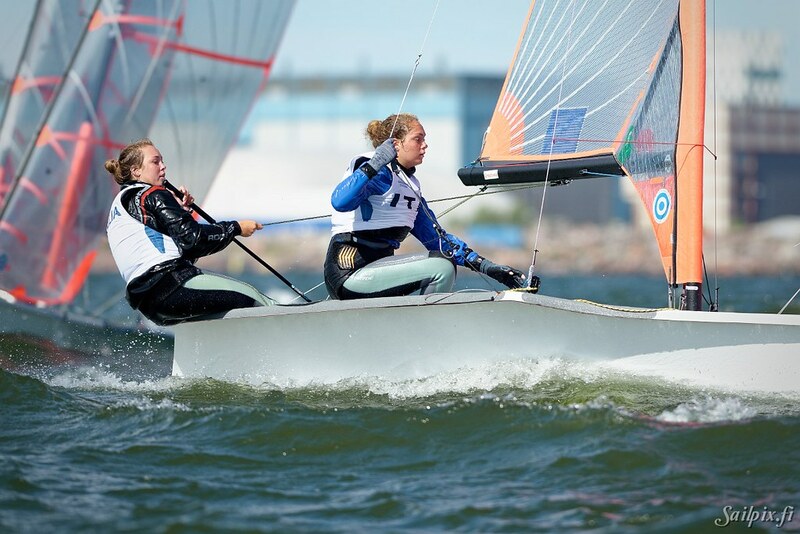 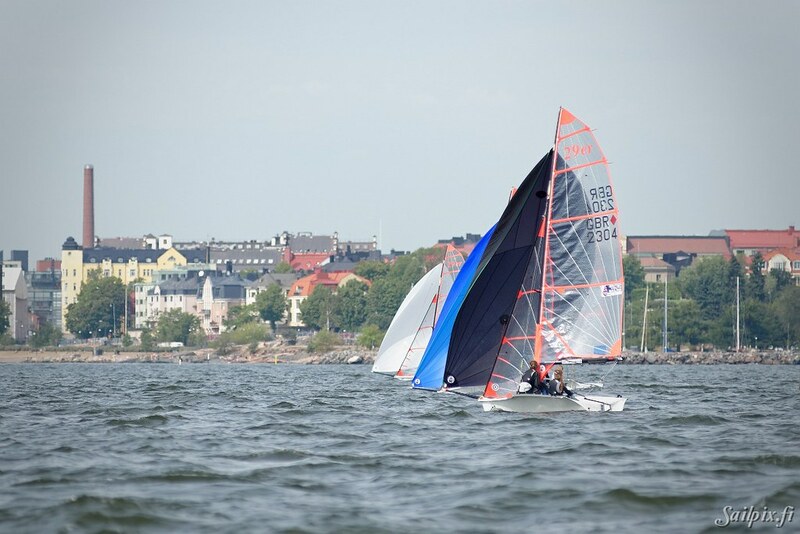 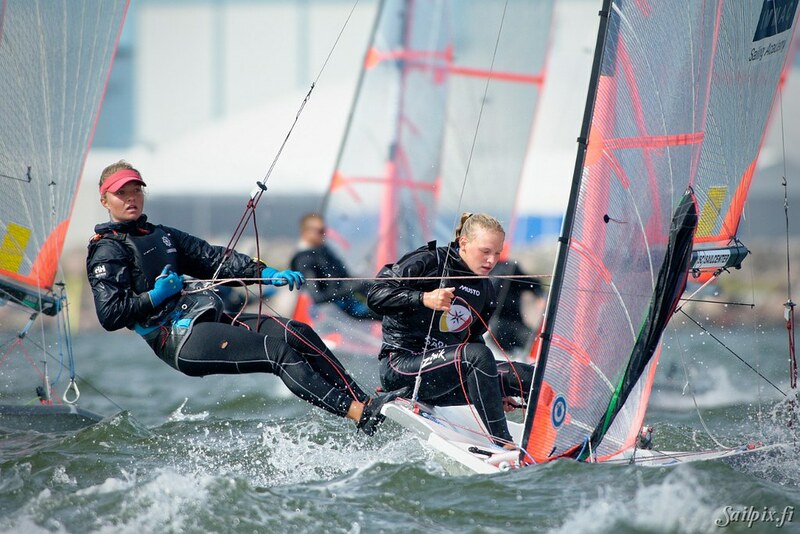 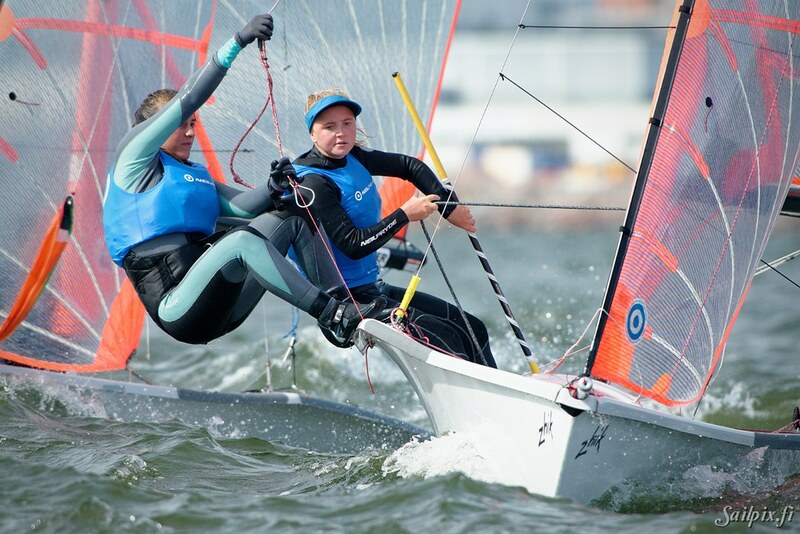 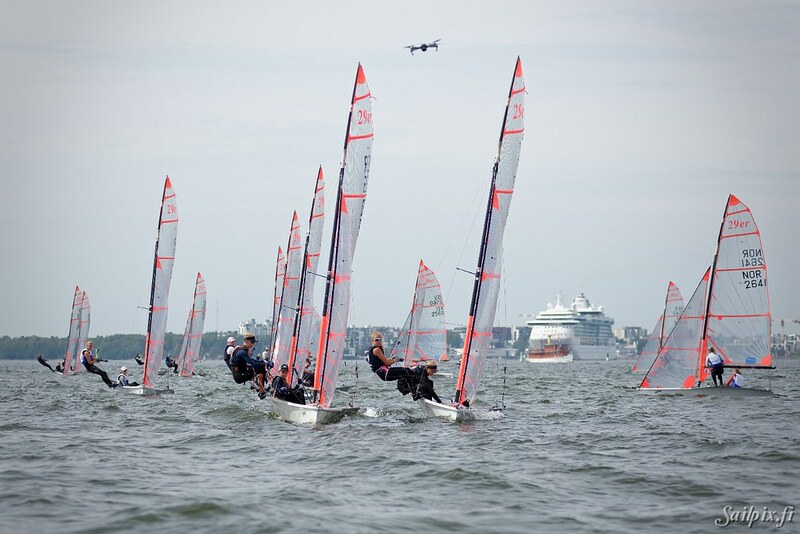 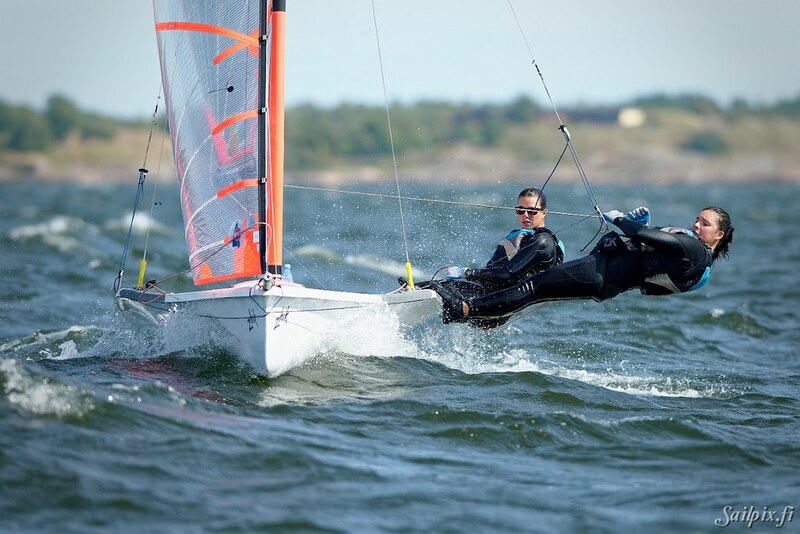 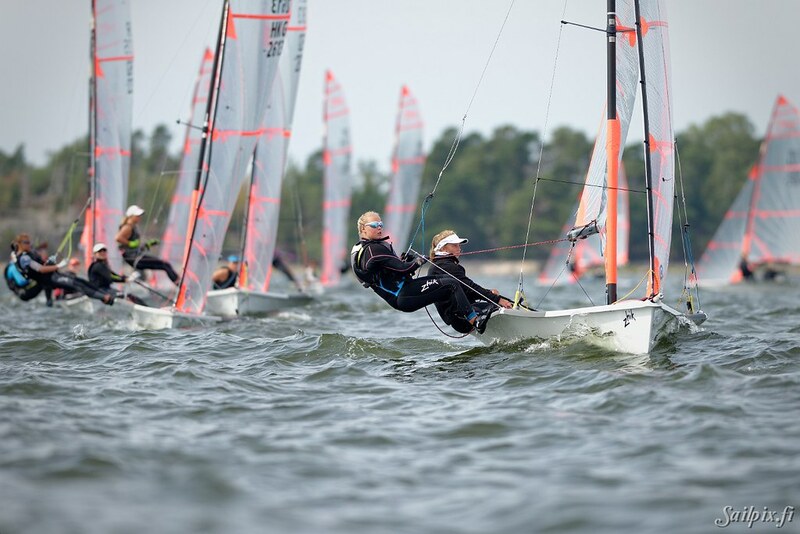 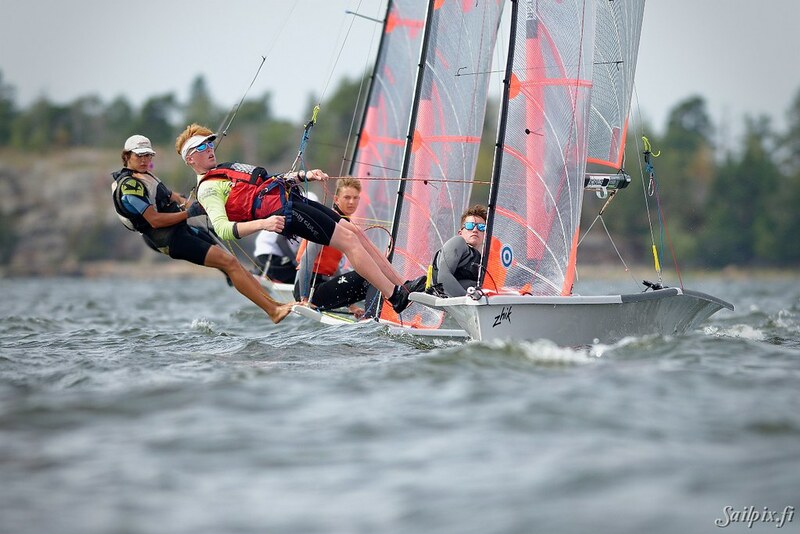 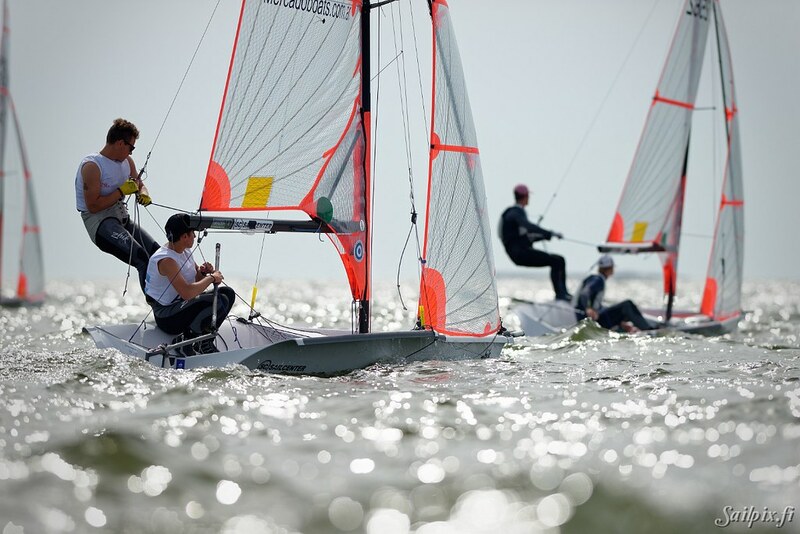 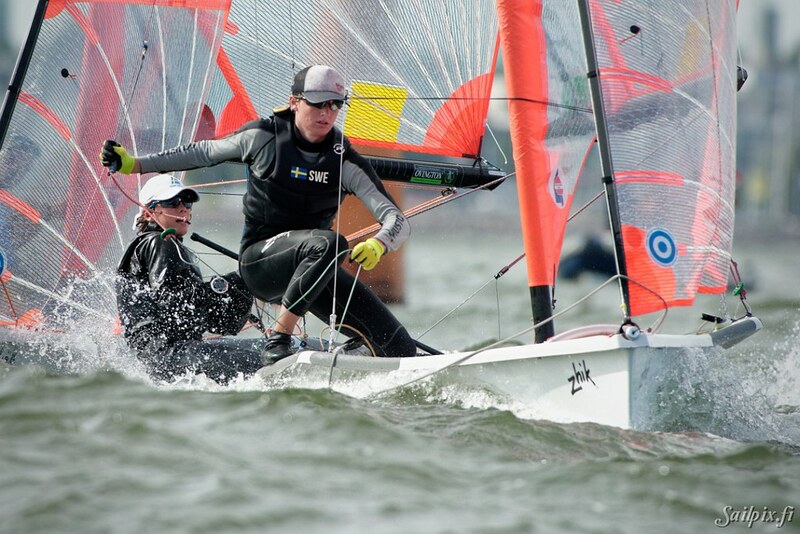 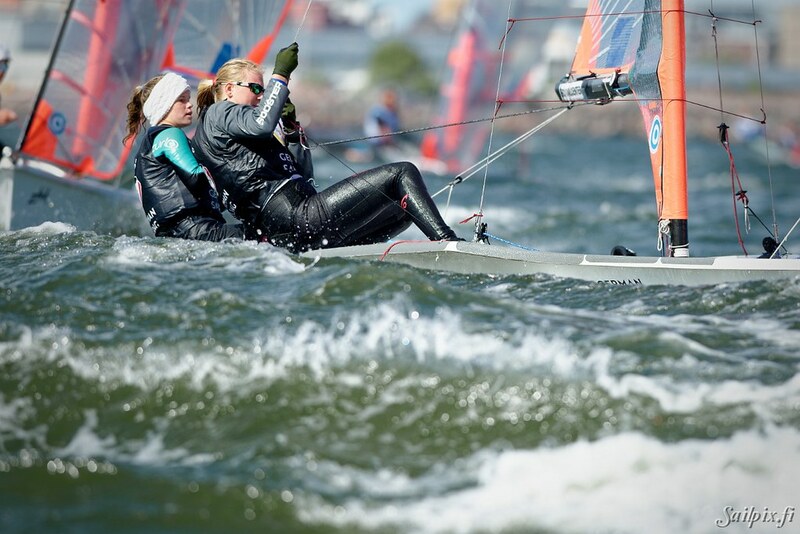 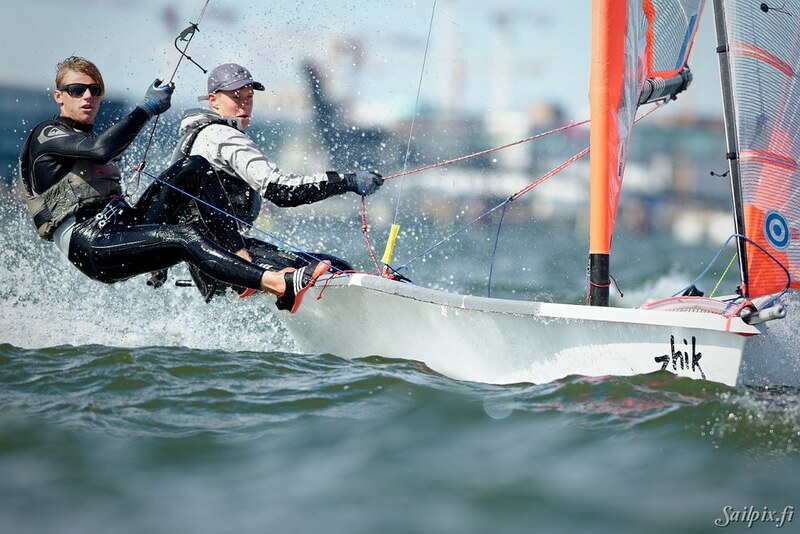 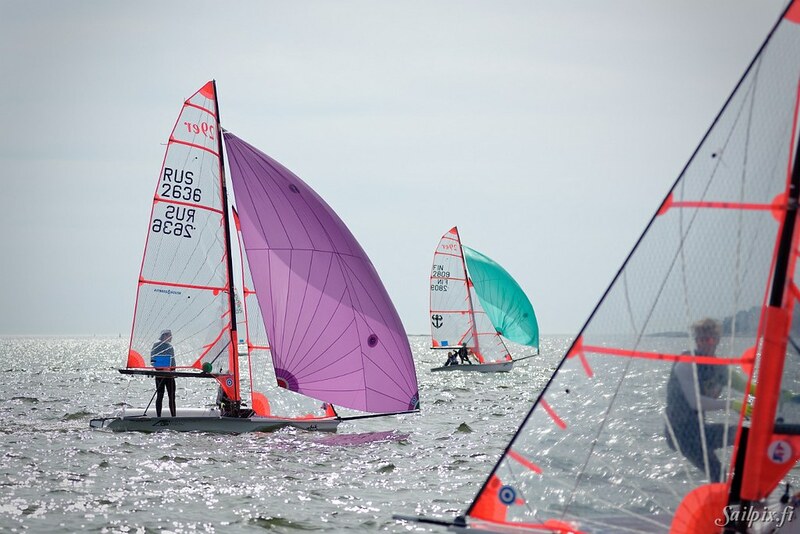 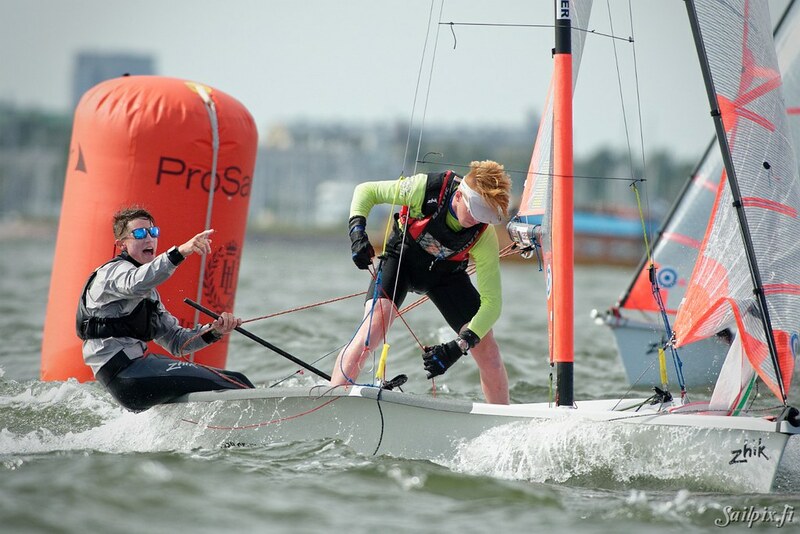 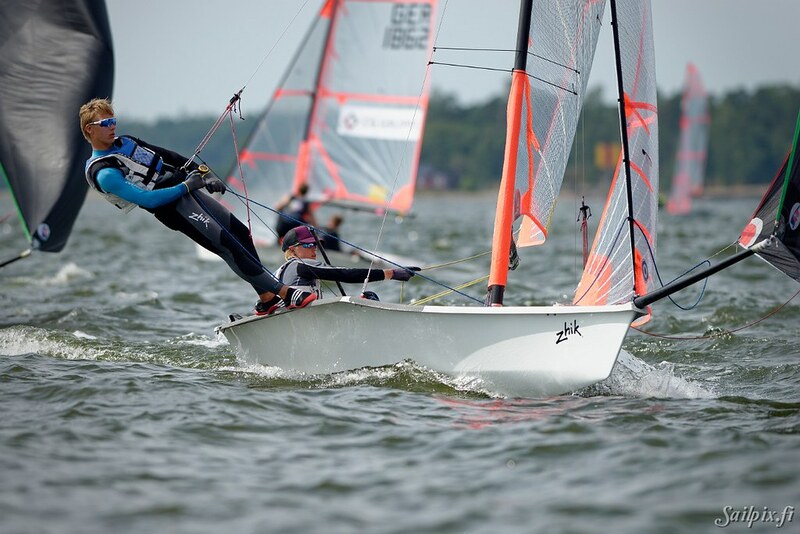 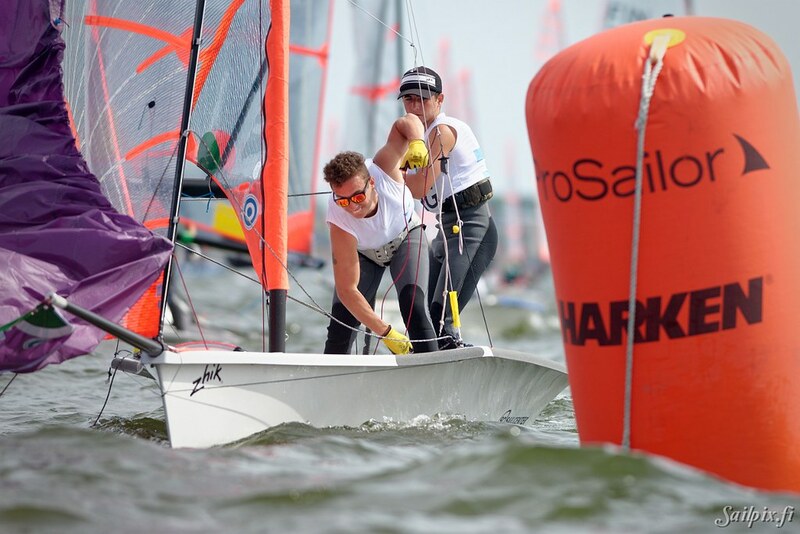 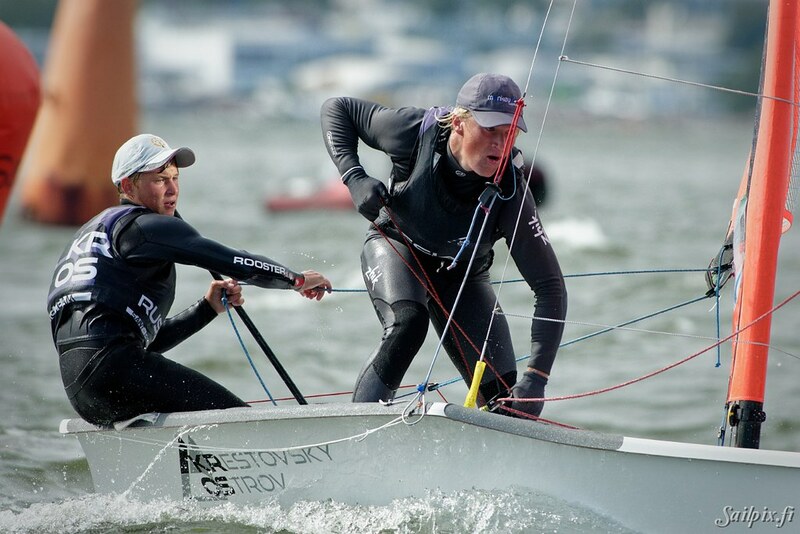 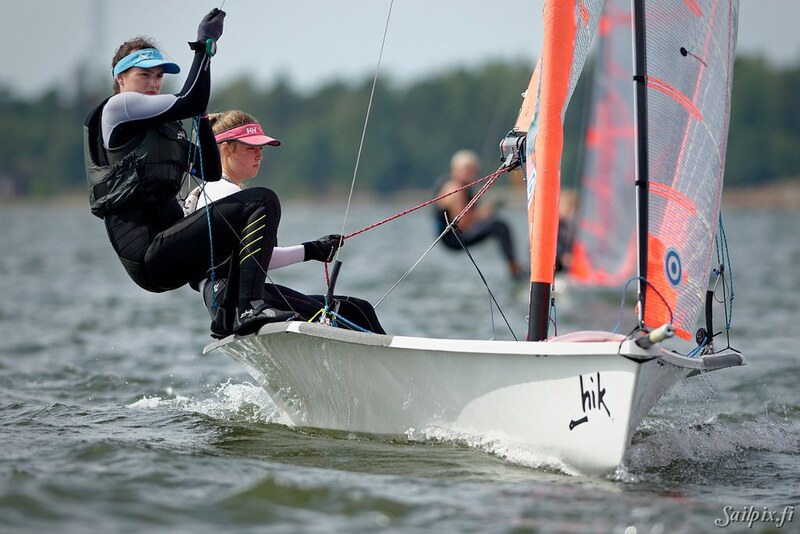 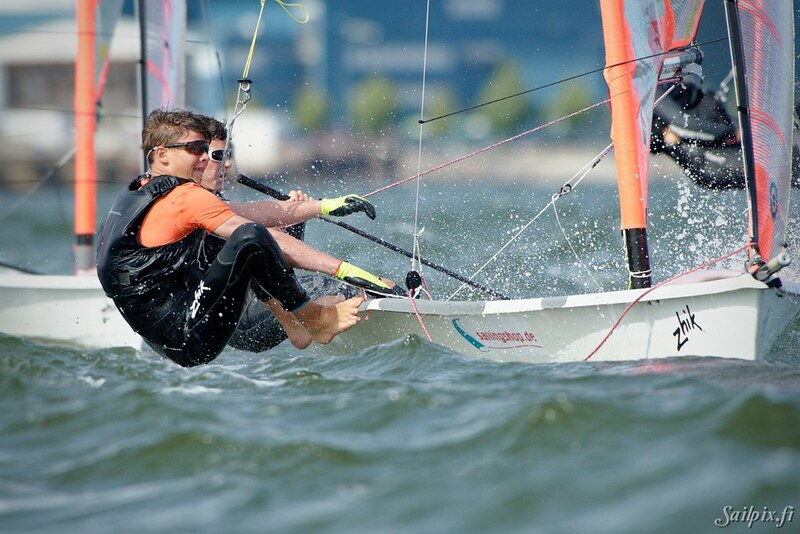 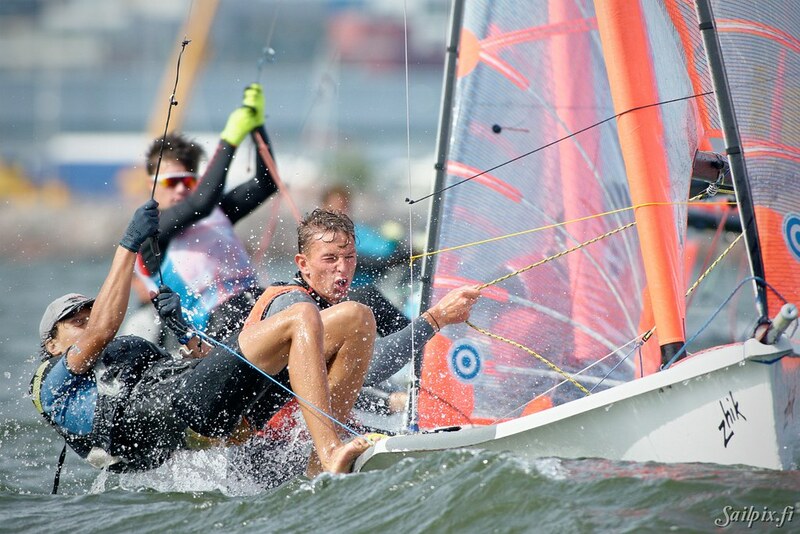 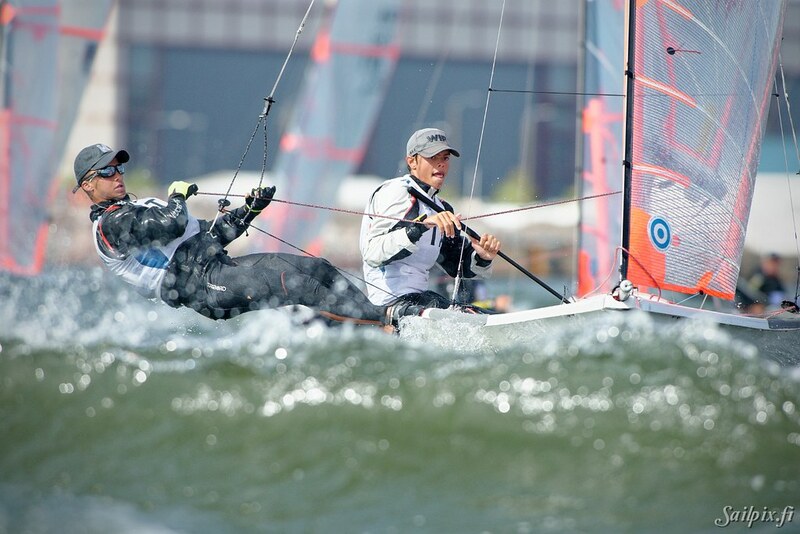 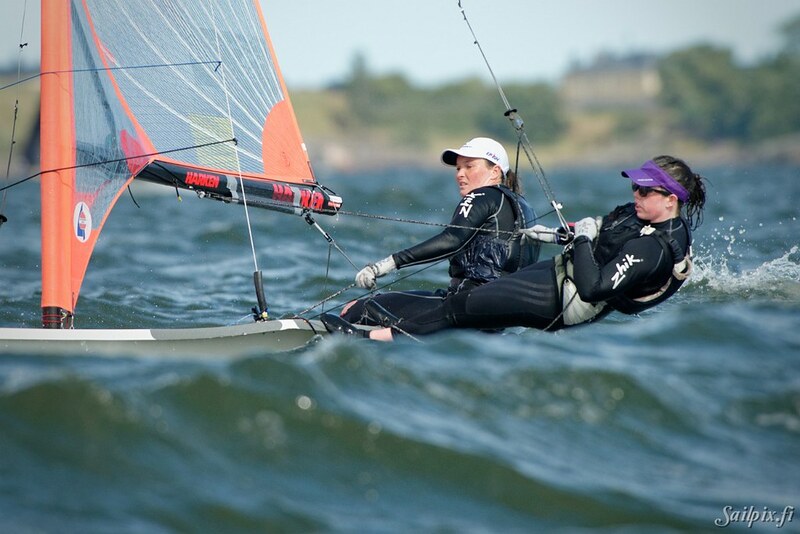 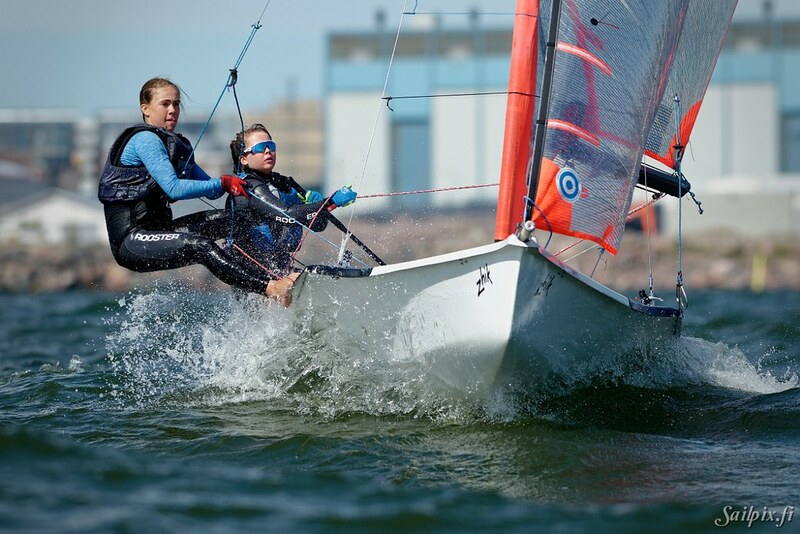 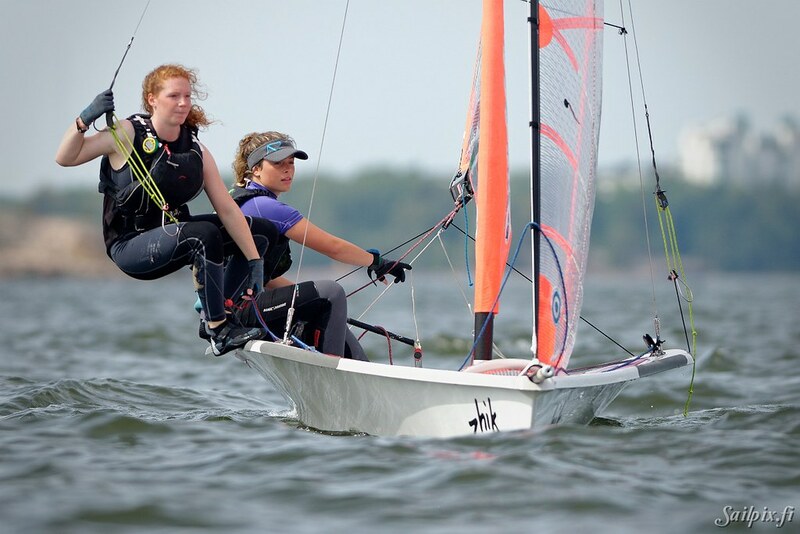 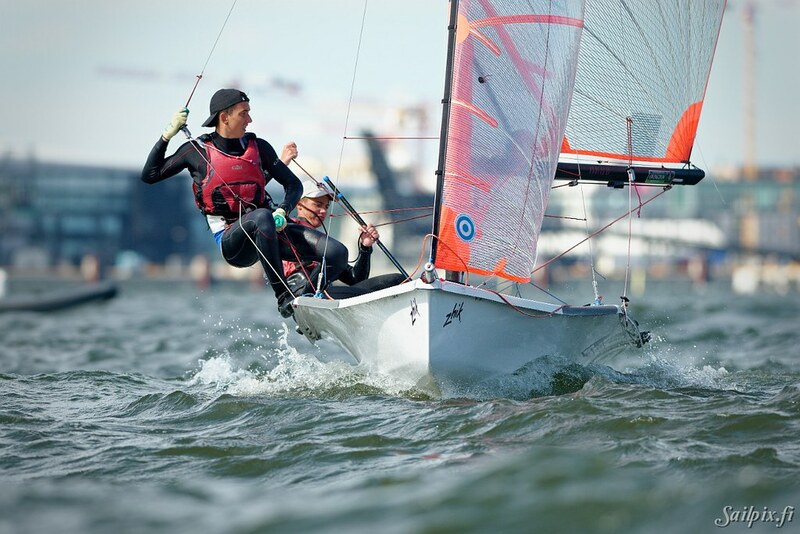 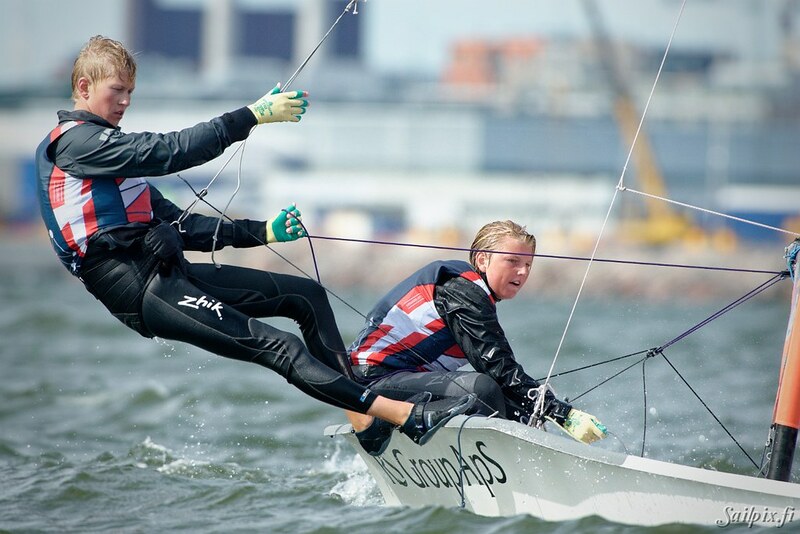 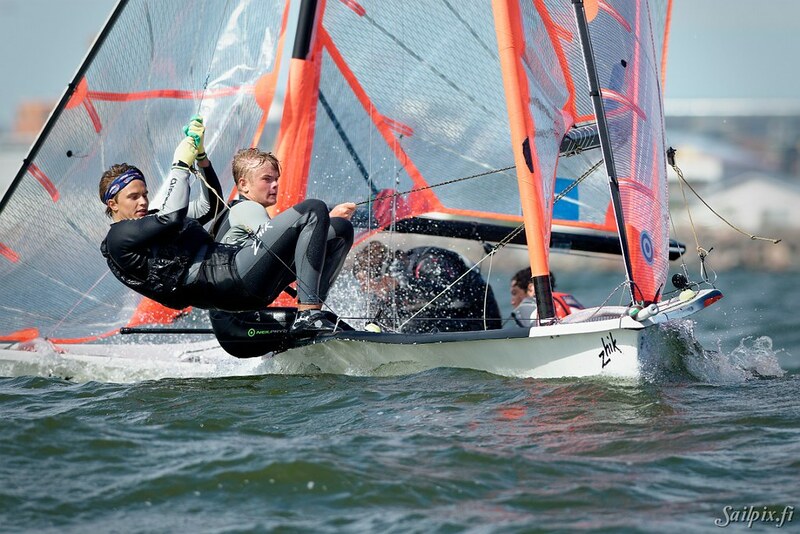 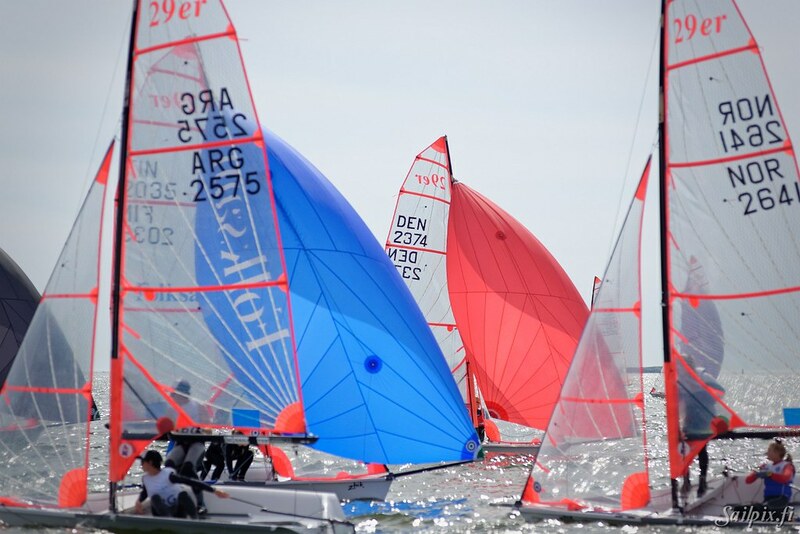 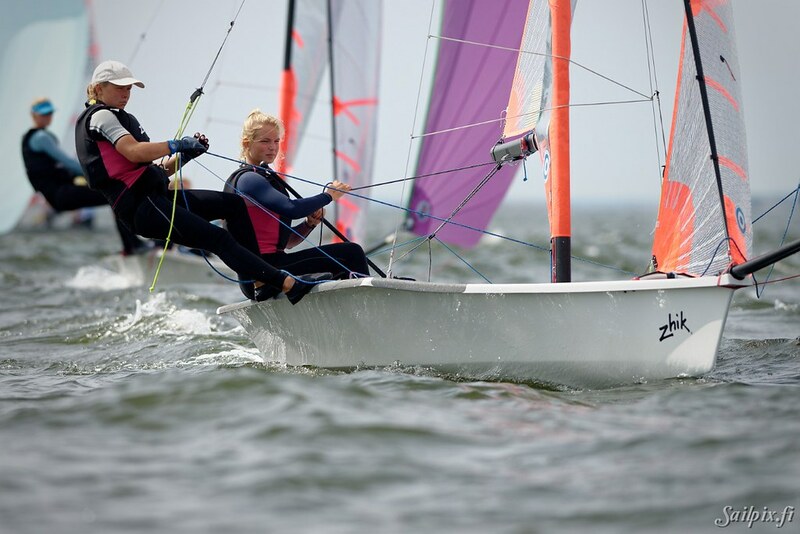 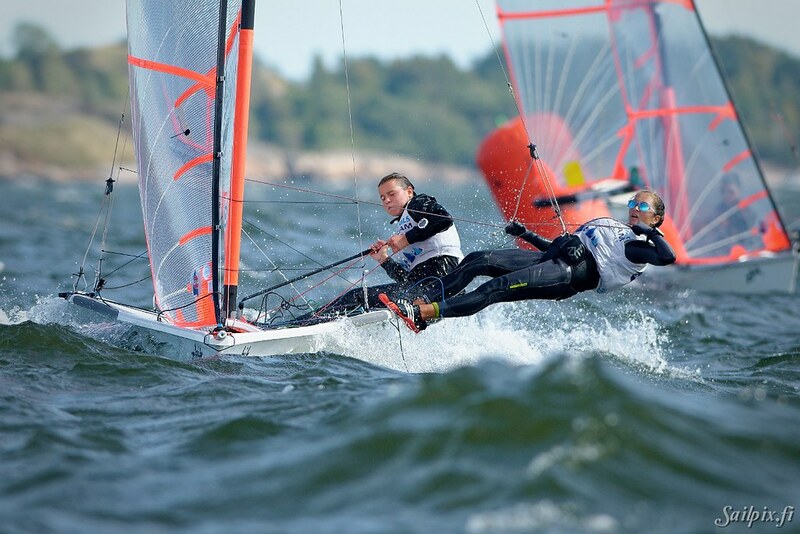 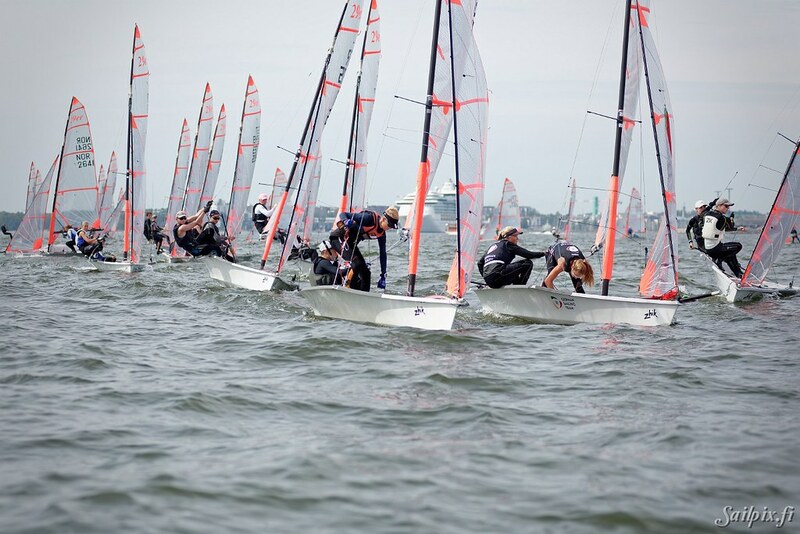 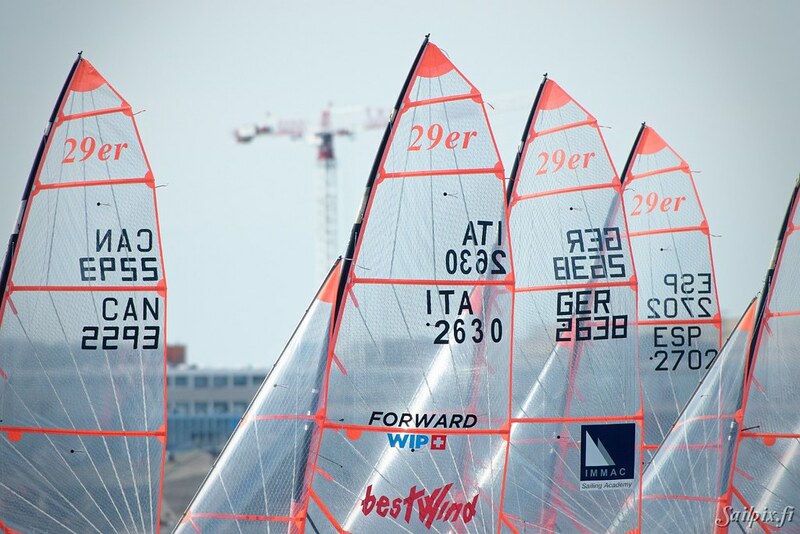 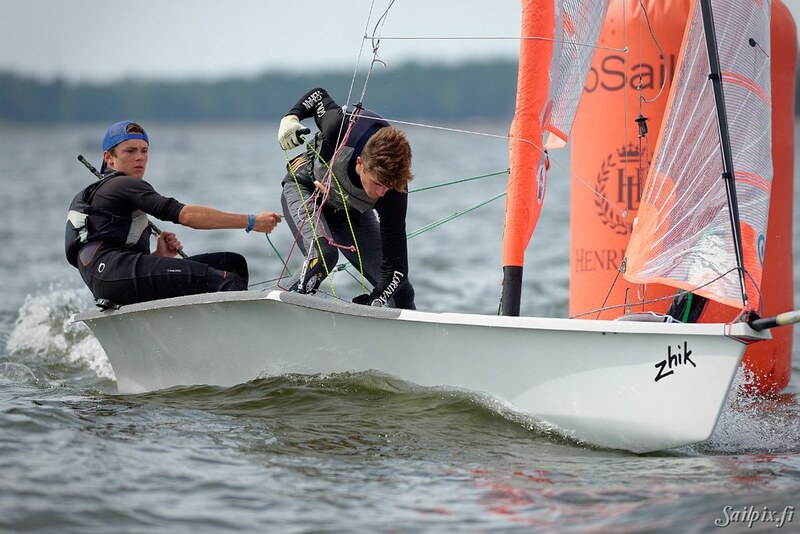 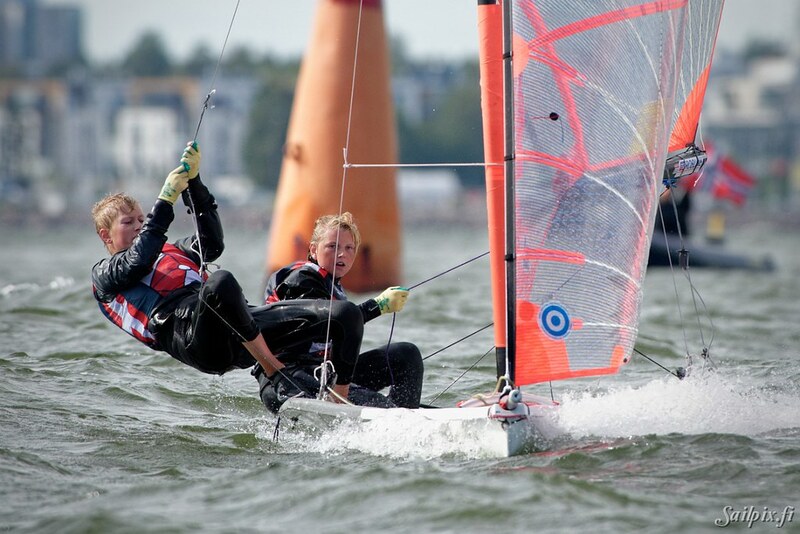 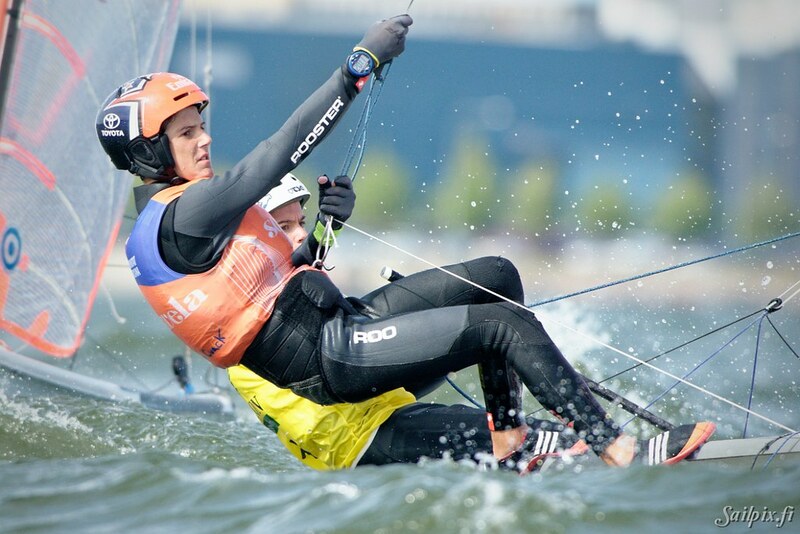 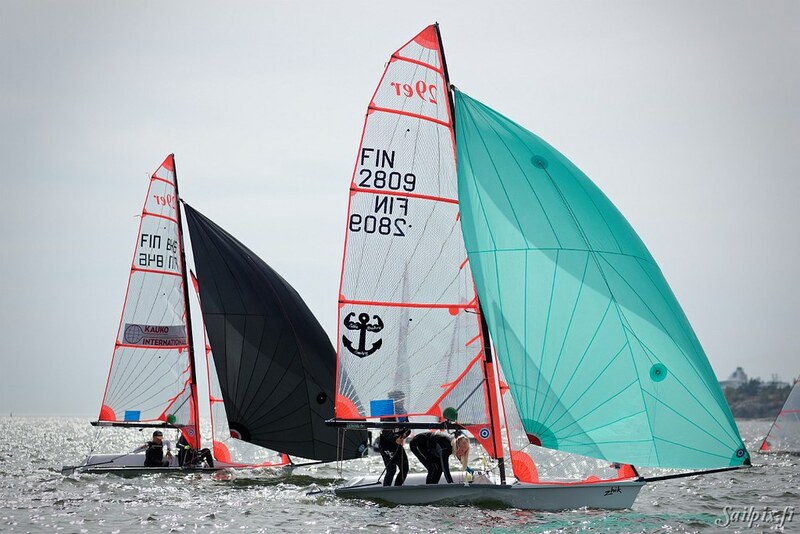 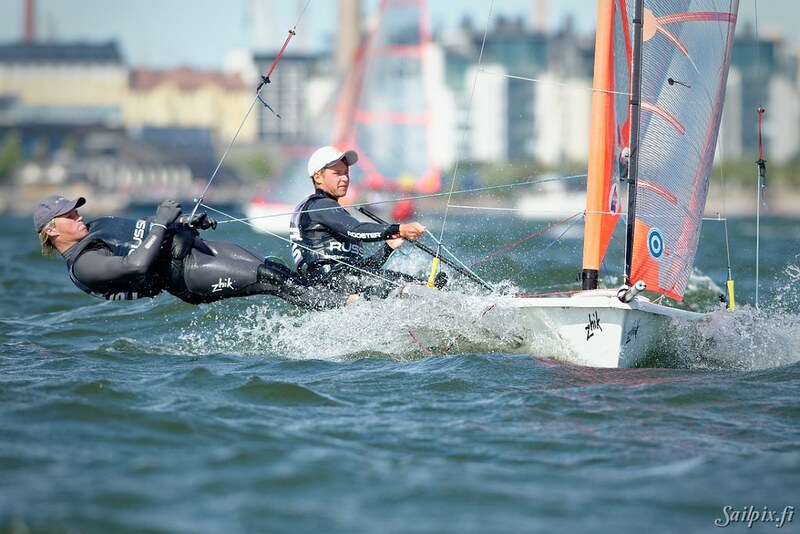 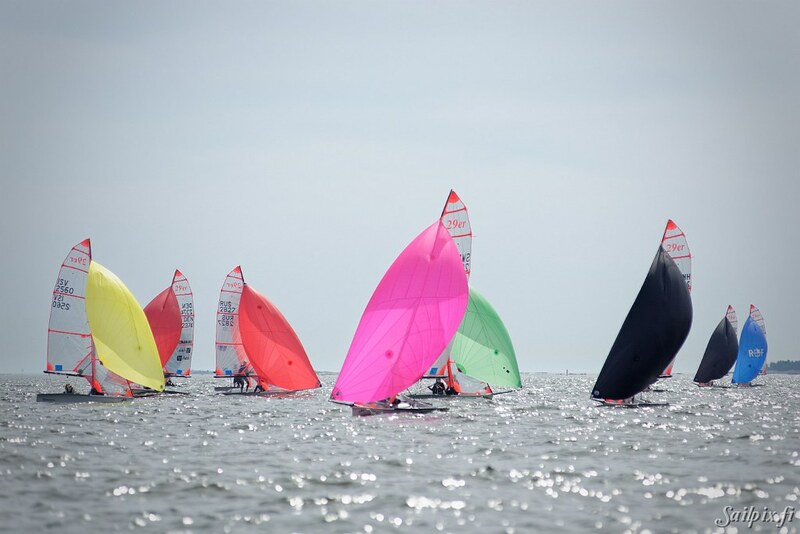 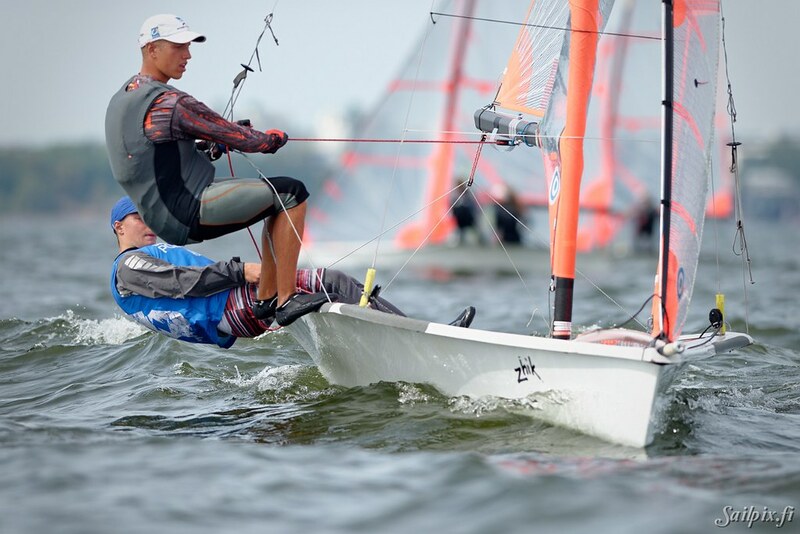 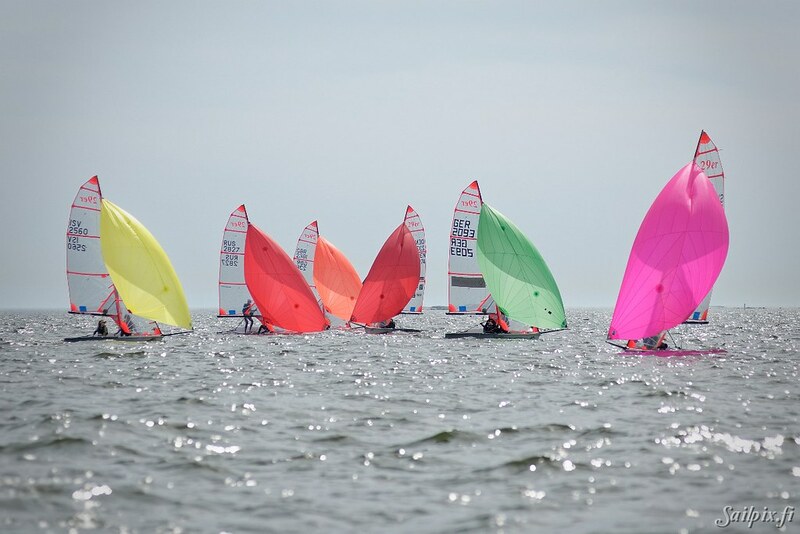 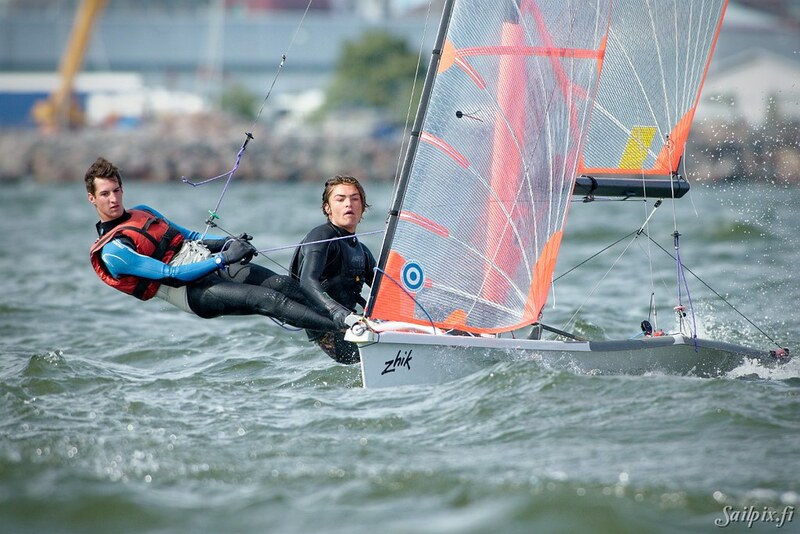 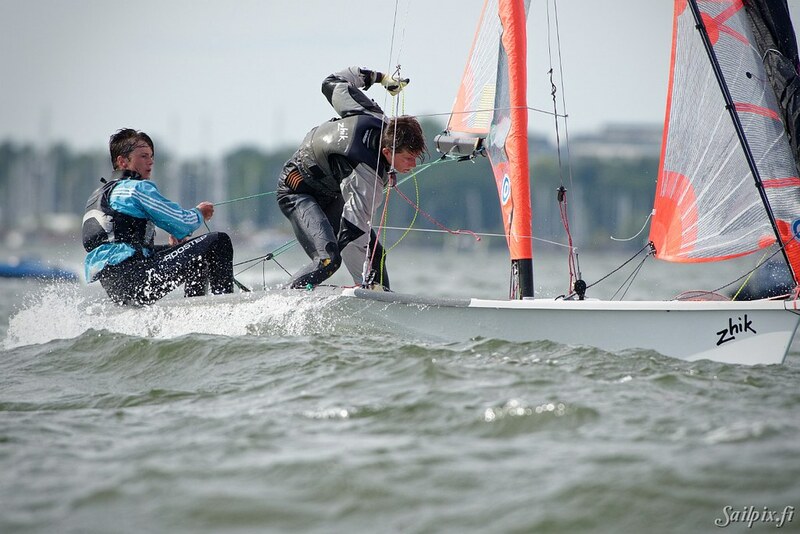 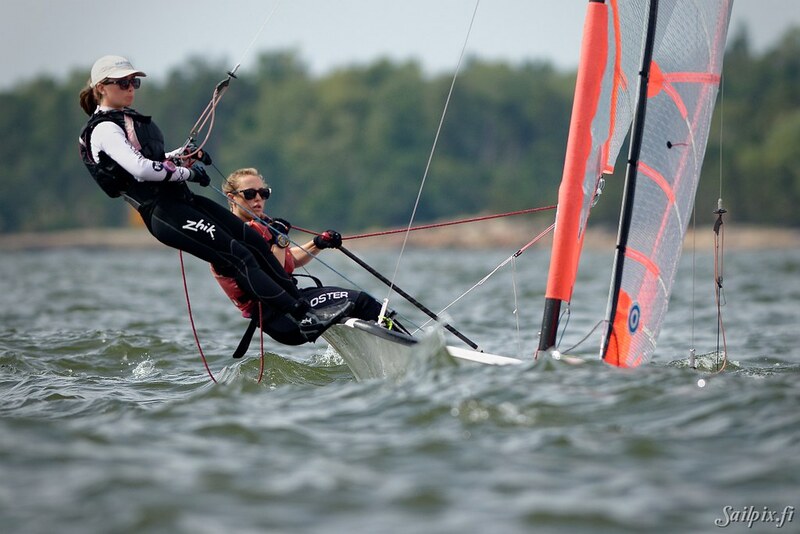 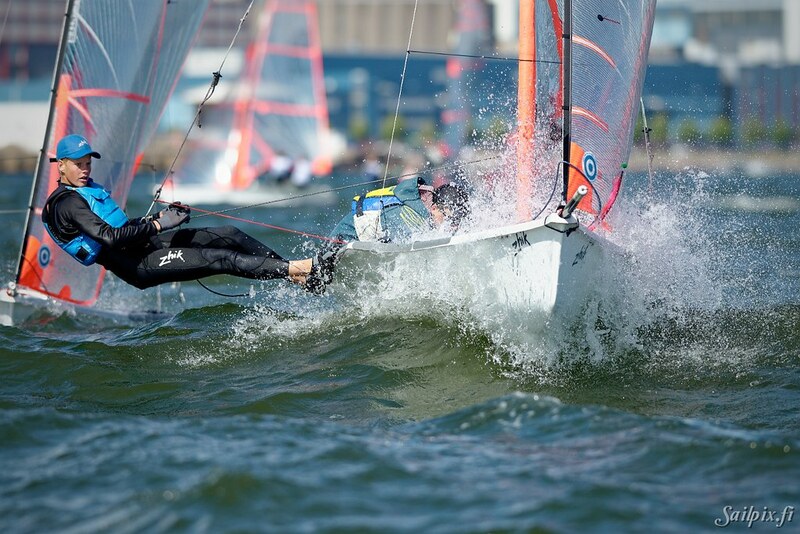 The Finnish Sail Racing Organisation together with the International 29er Class Association is organizing the 2018 29er European Championship regatta in Helsinki, Finland from 4th to 12th of August, 2018. 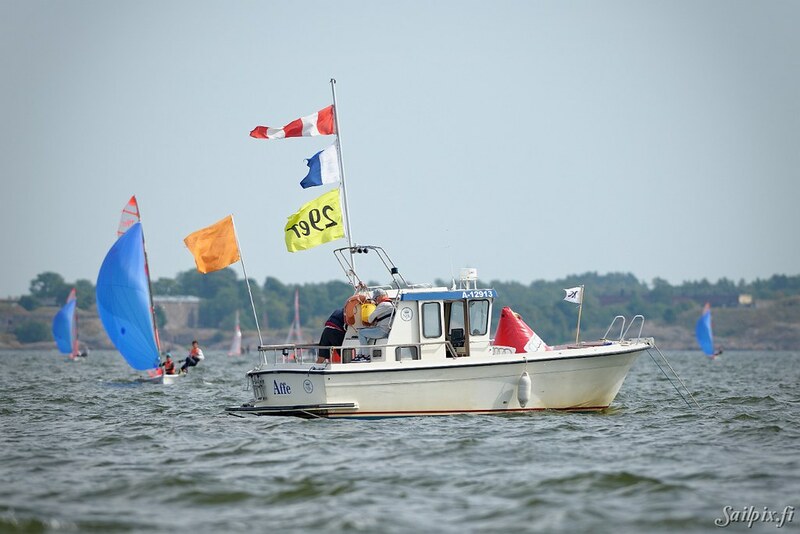 Here 66 photos from Saturday. 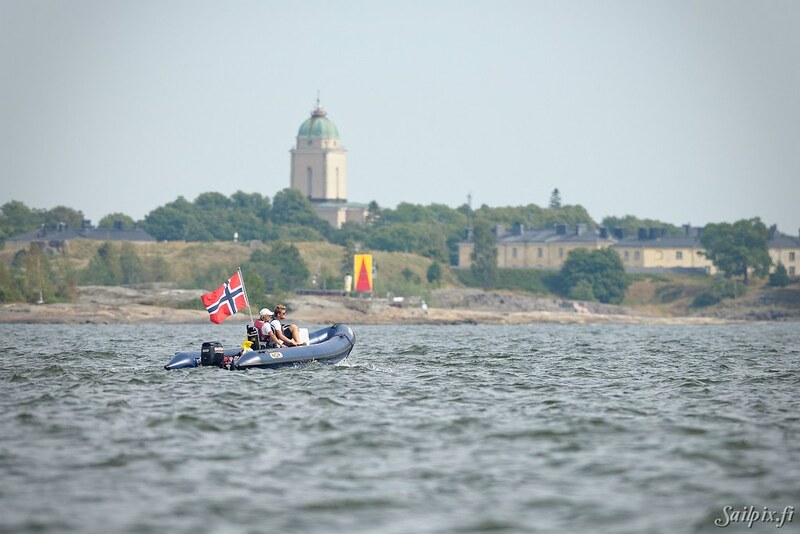 Here 70 photos from Thursday. 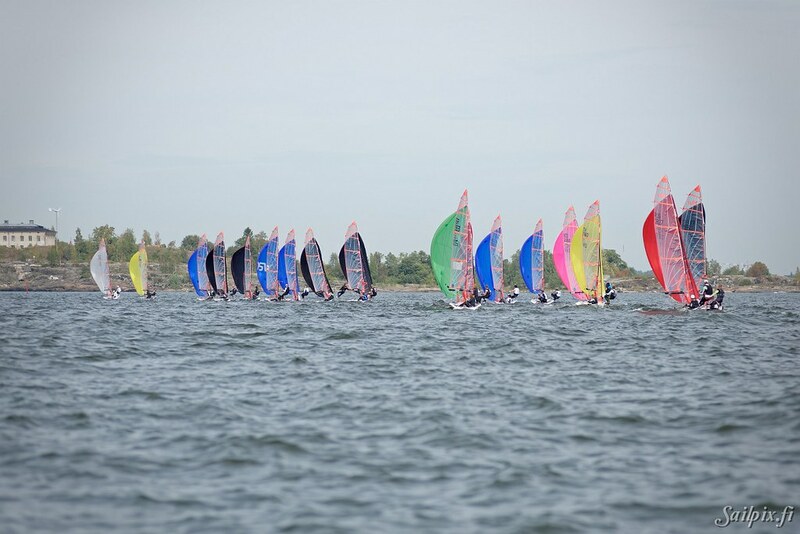 Link to the RESULTS PAGE of the event. 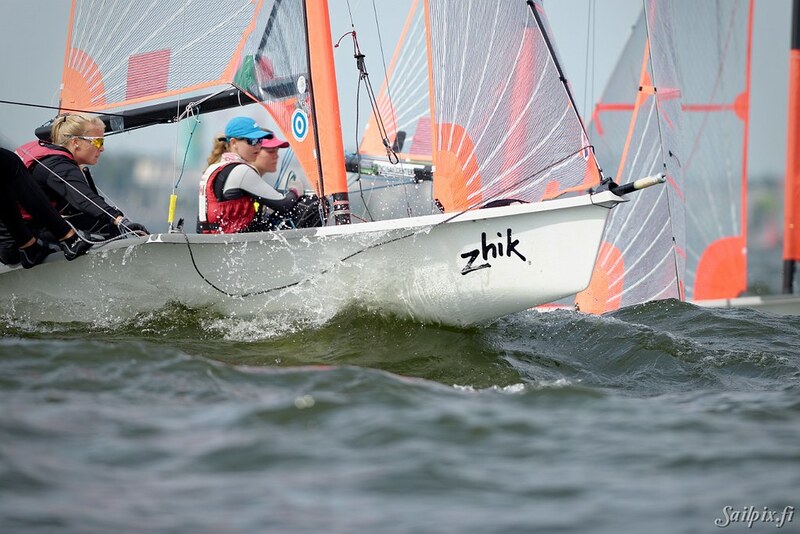 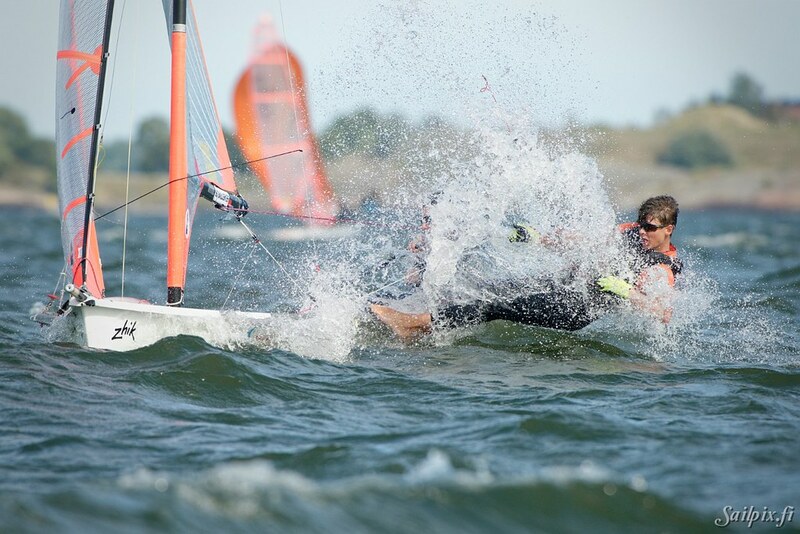 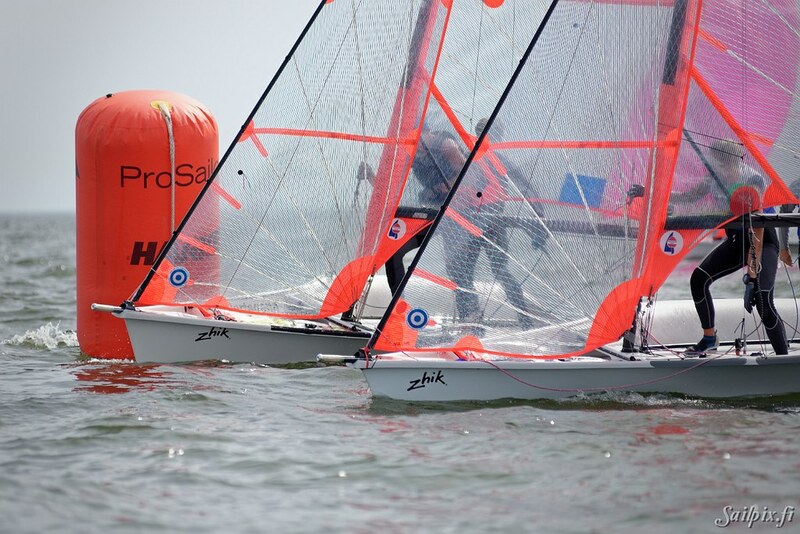 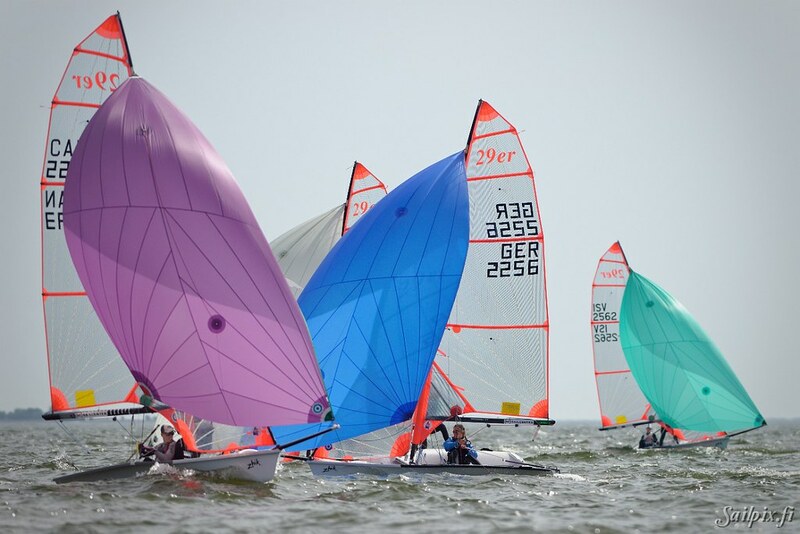 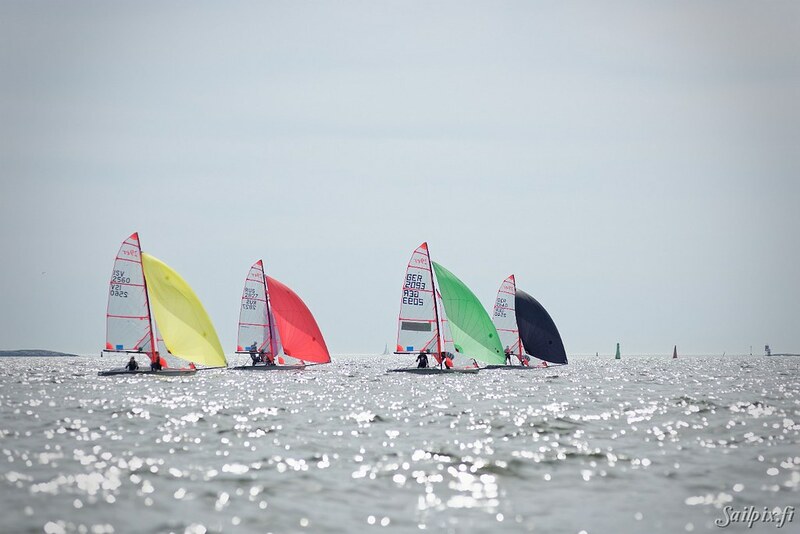 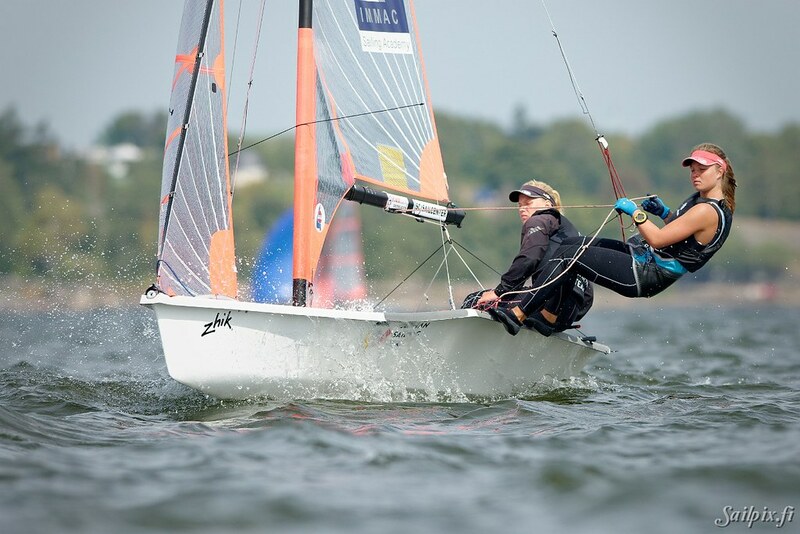 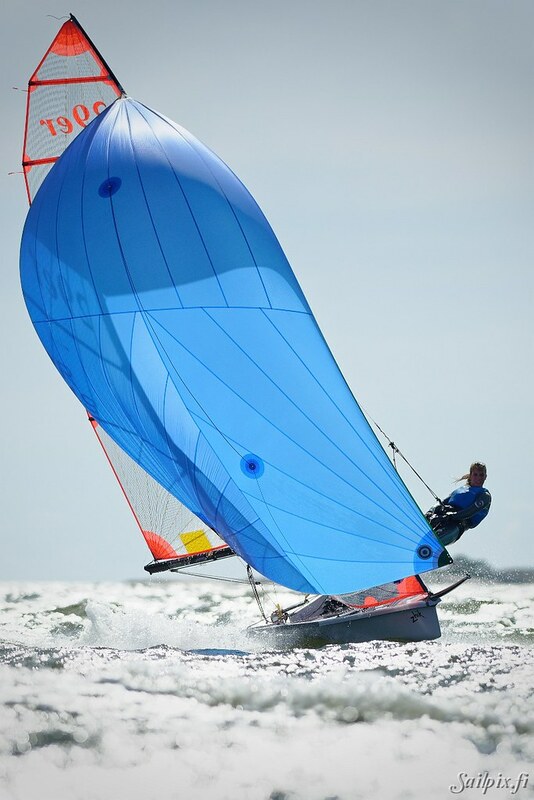 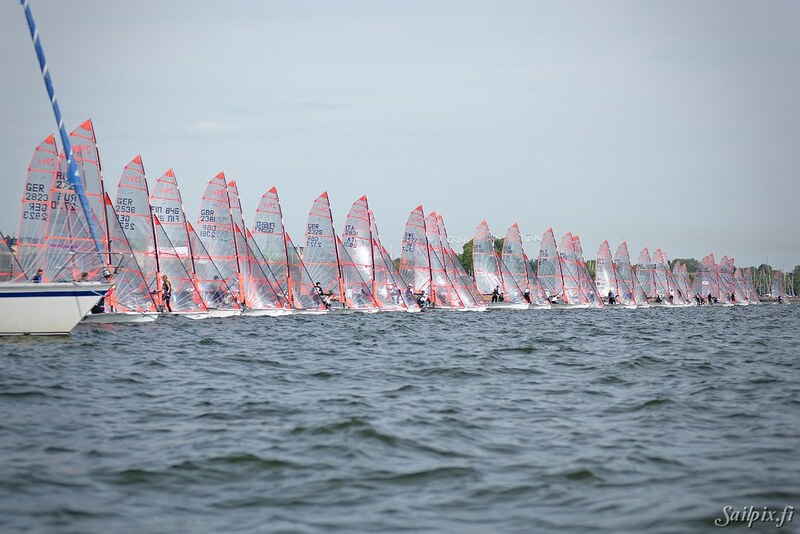 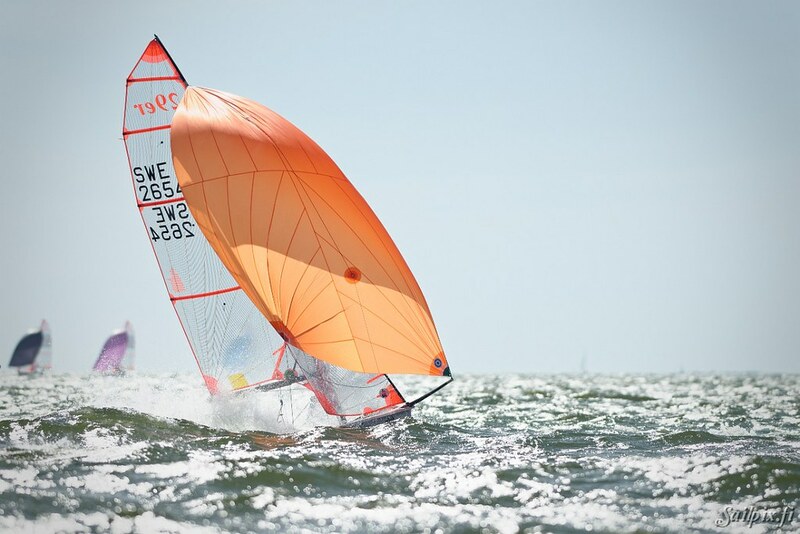 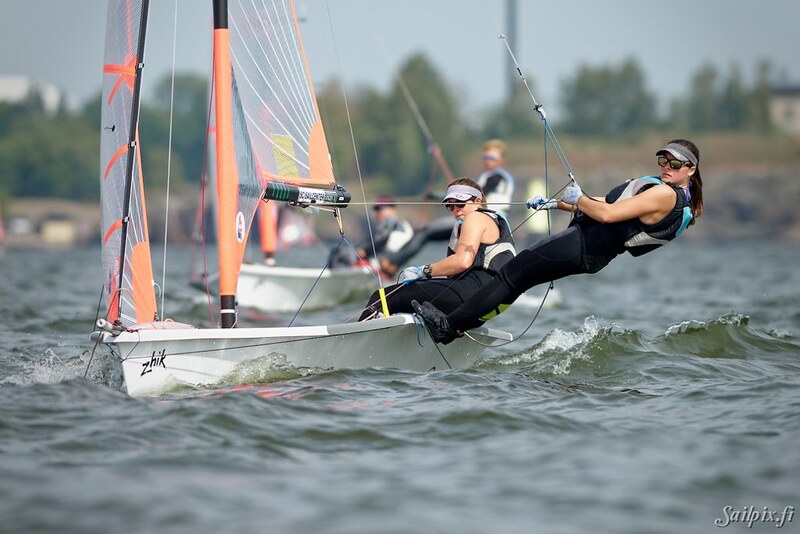 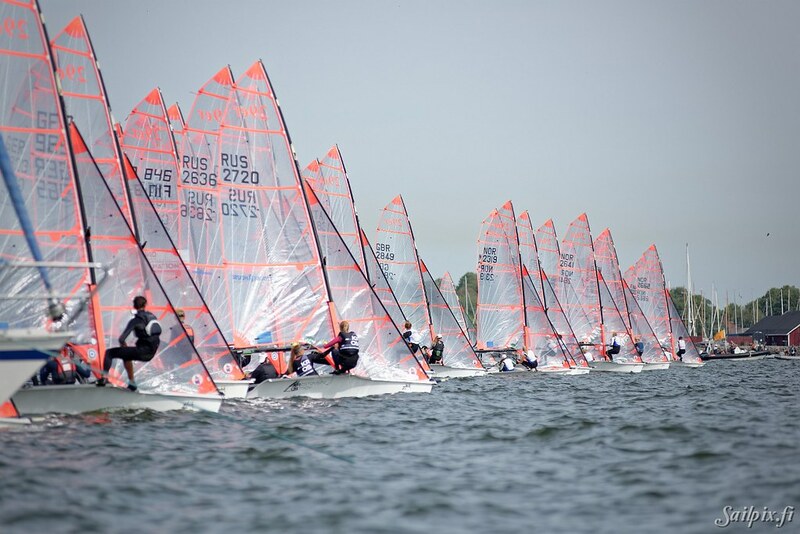 If you were sailing at the 29er Europeans, you can get the photo of yourself FOR FREE in full resolution by sending your info in the form below. 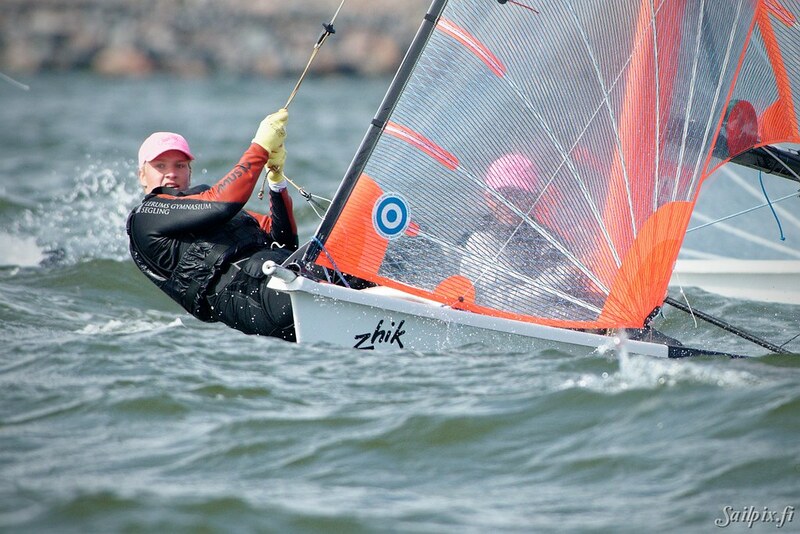 Your email address or contact info will not be registered nor used for anything else.